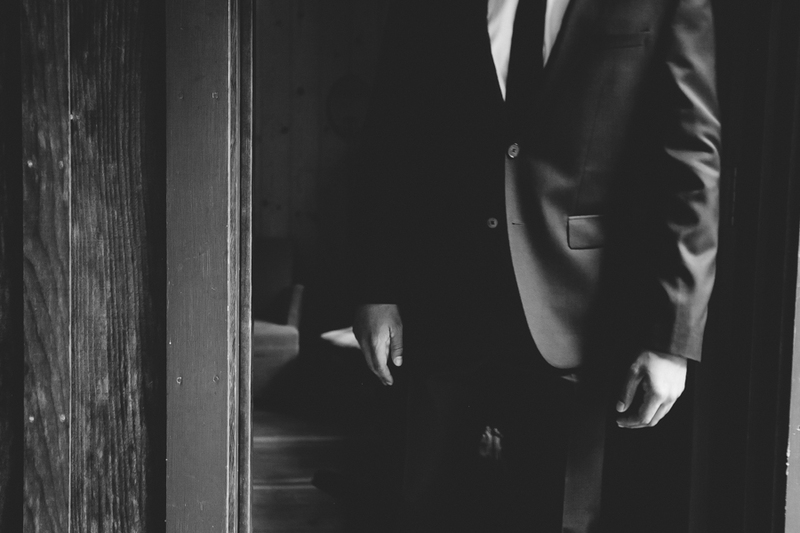 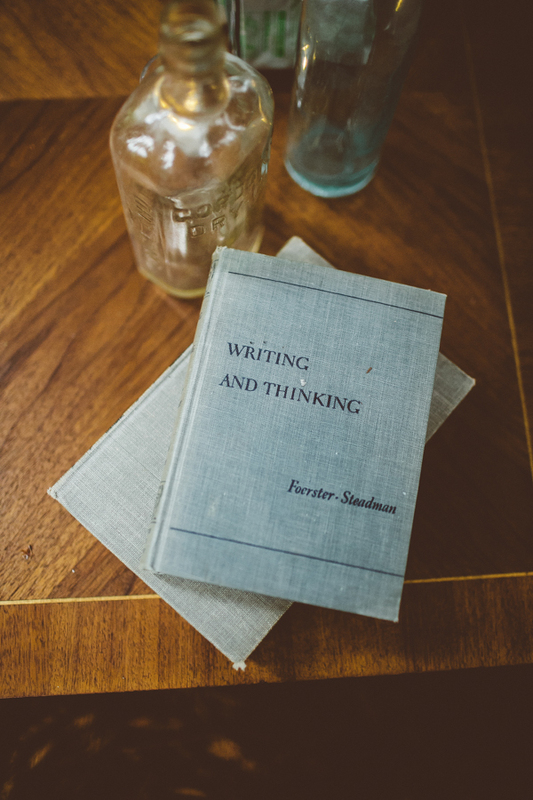 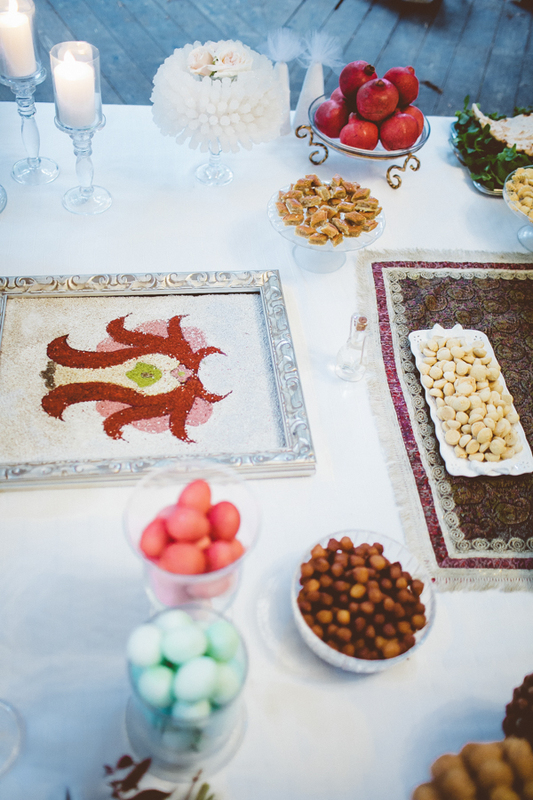 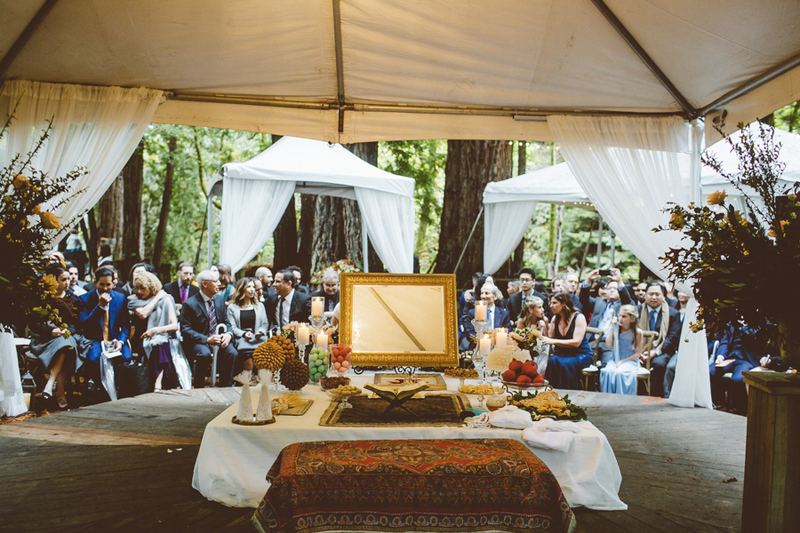 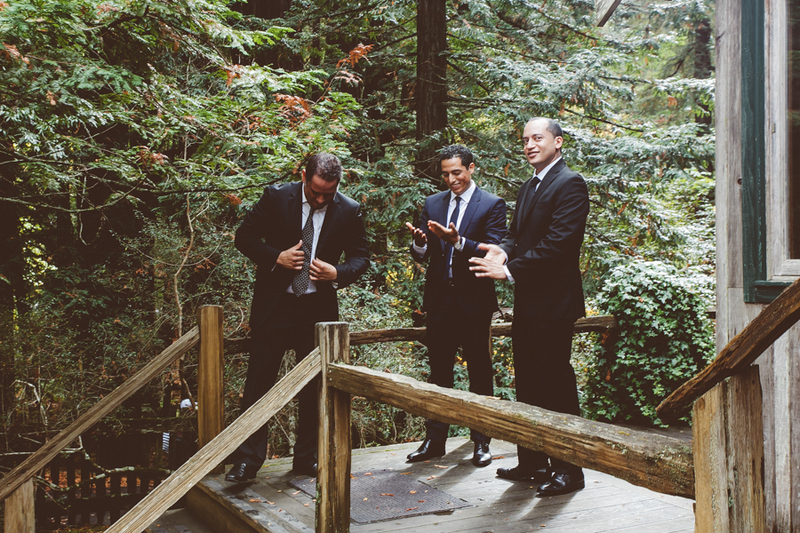 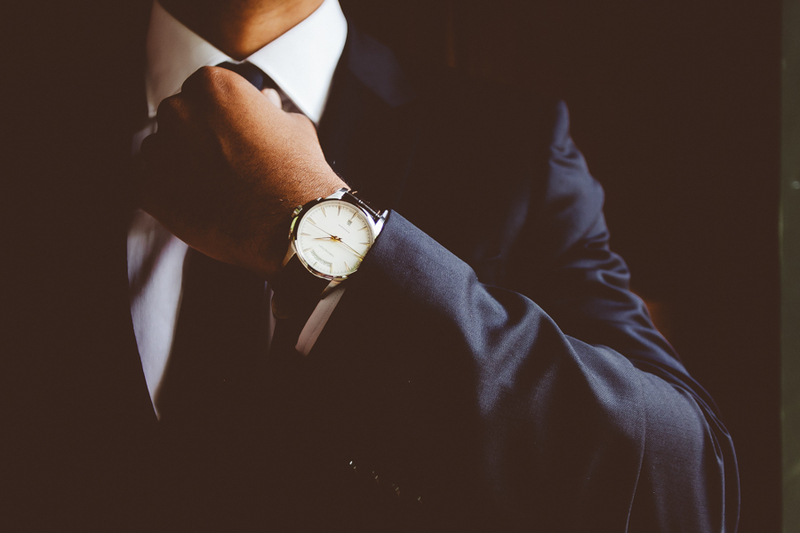 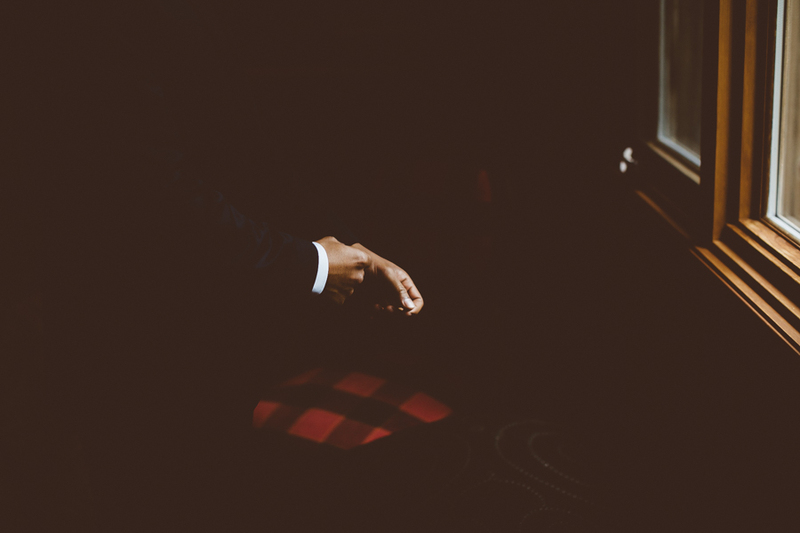 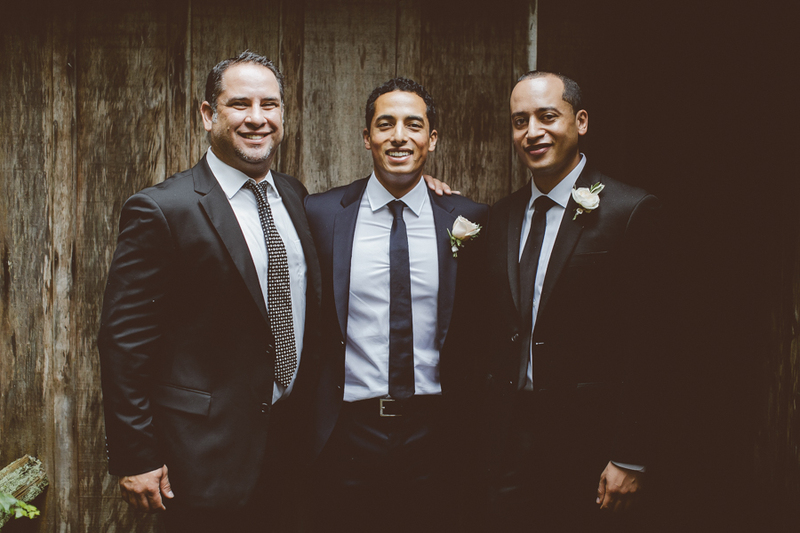 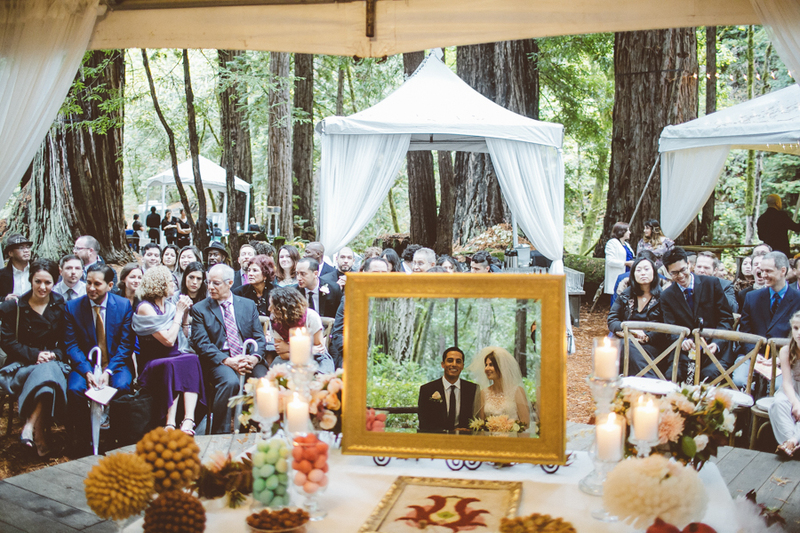 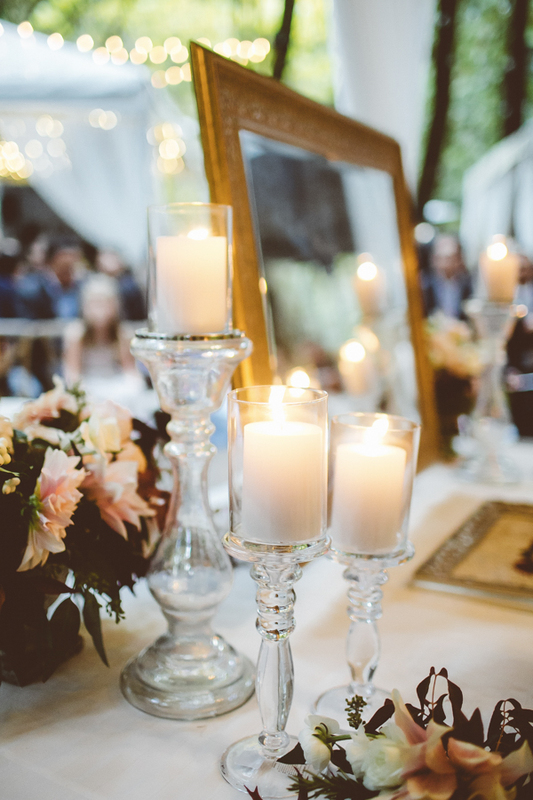 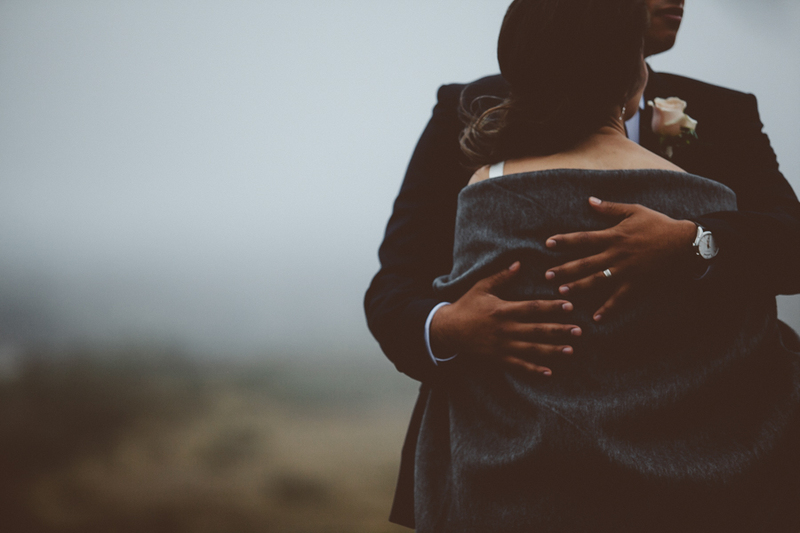 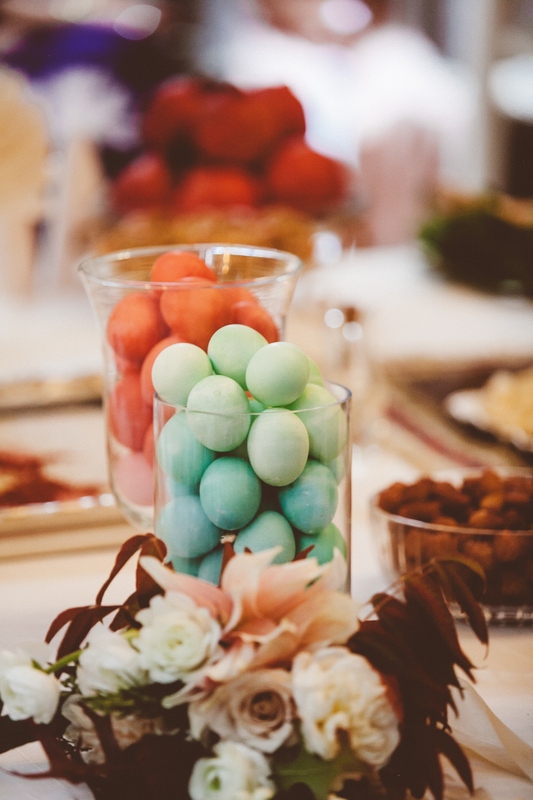 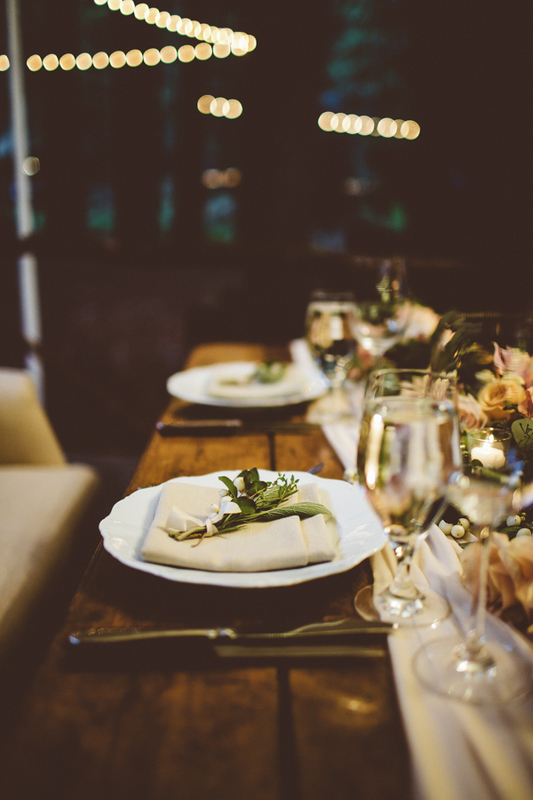 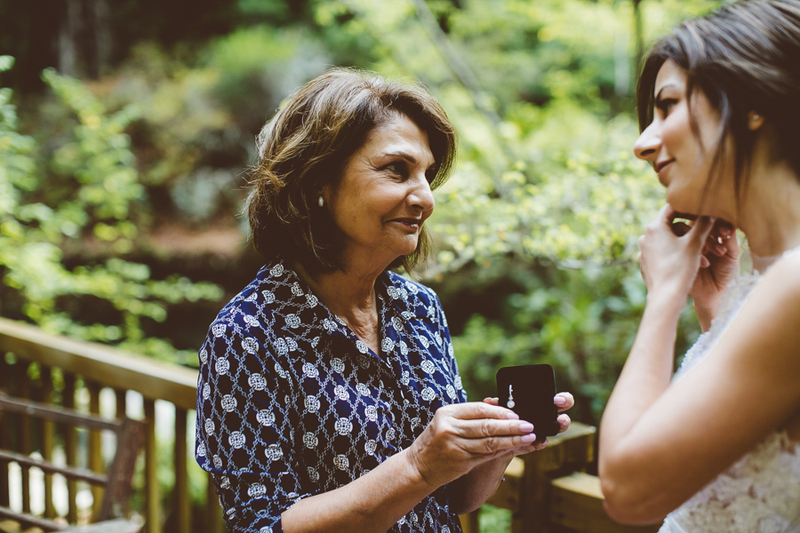 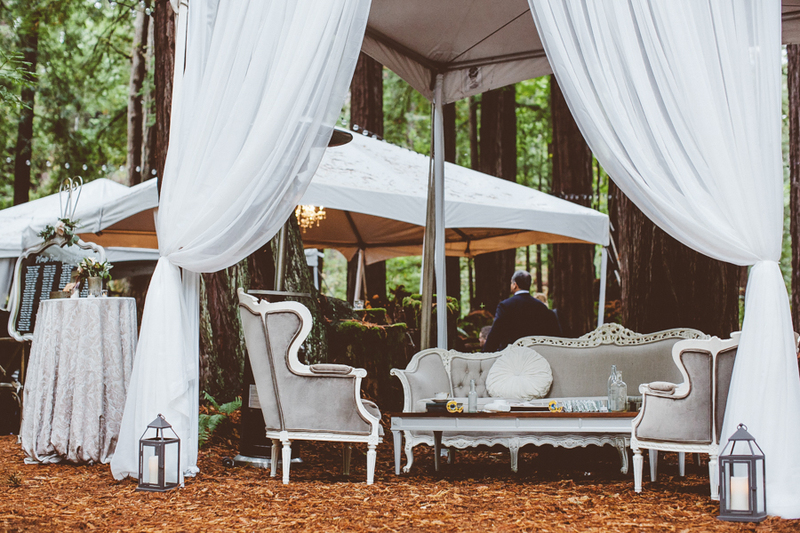 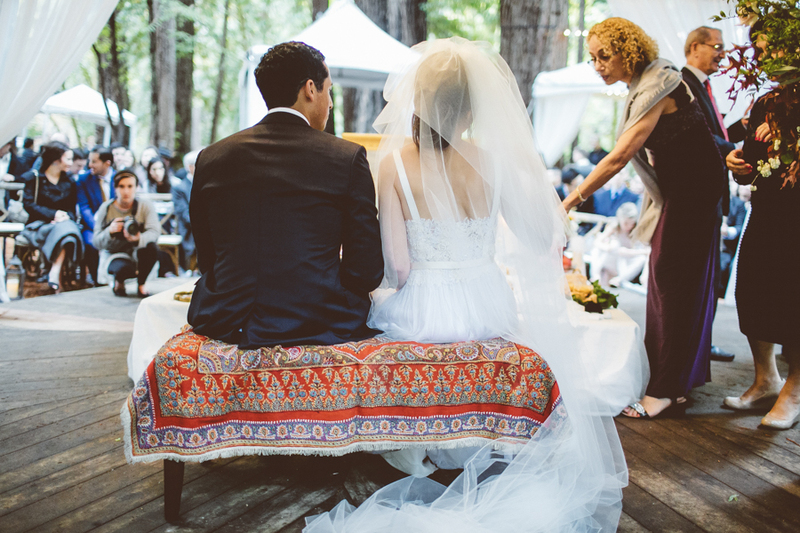 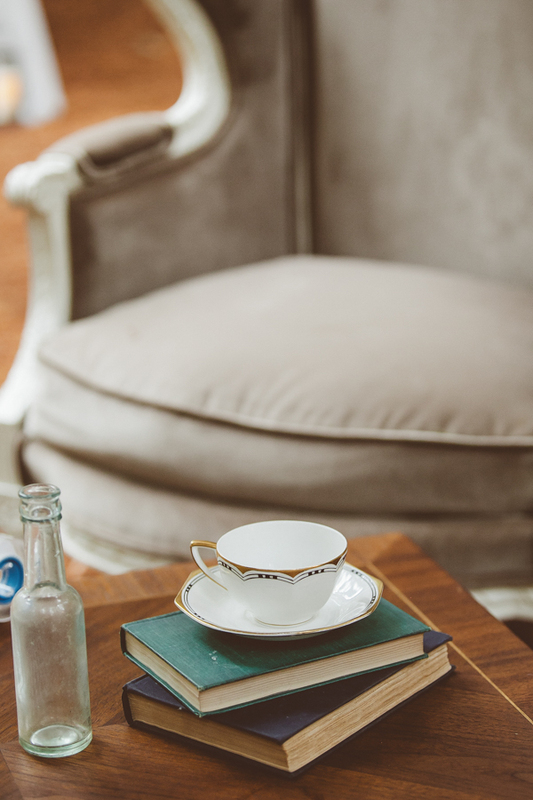 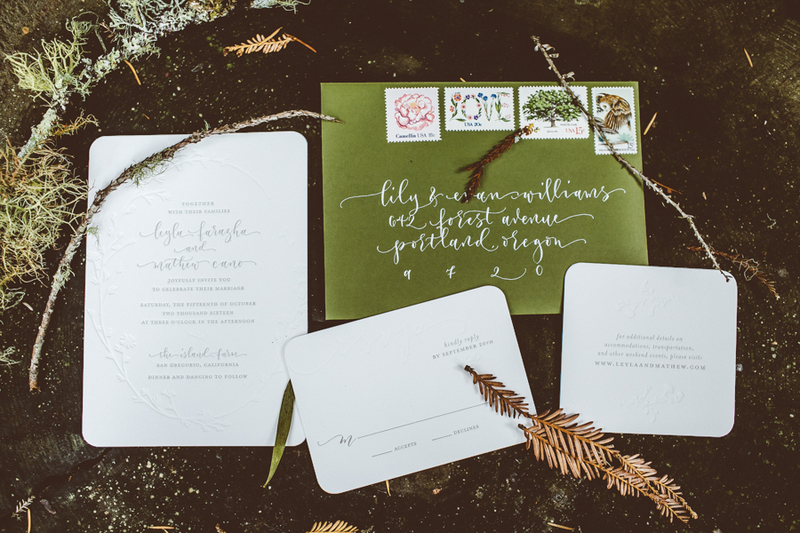 when you are planning your october san francisco wedding, it can be quite the gamble. 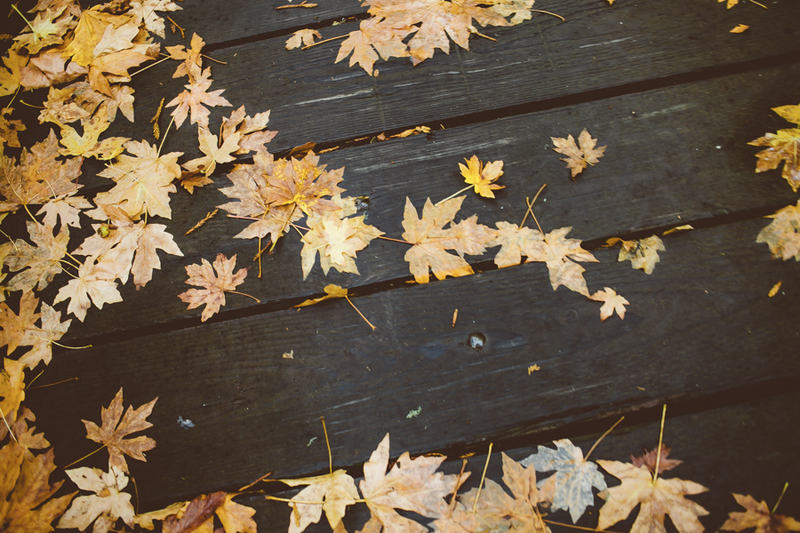 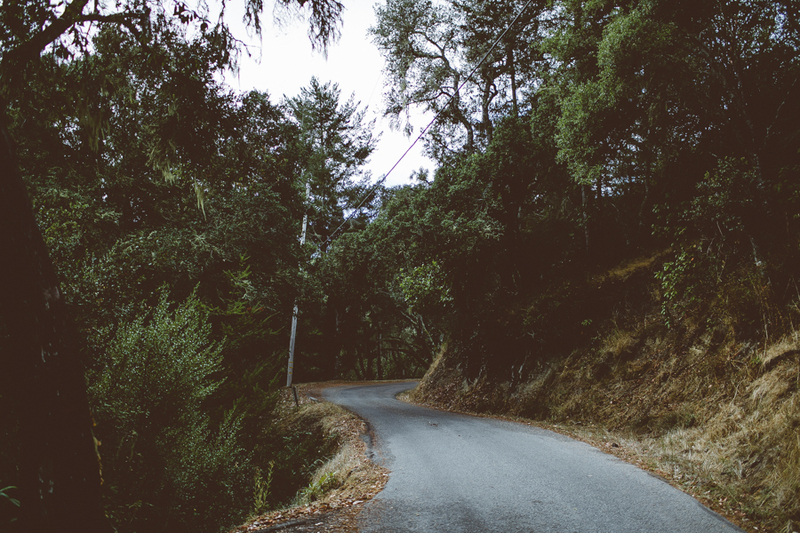 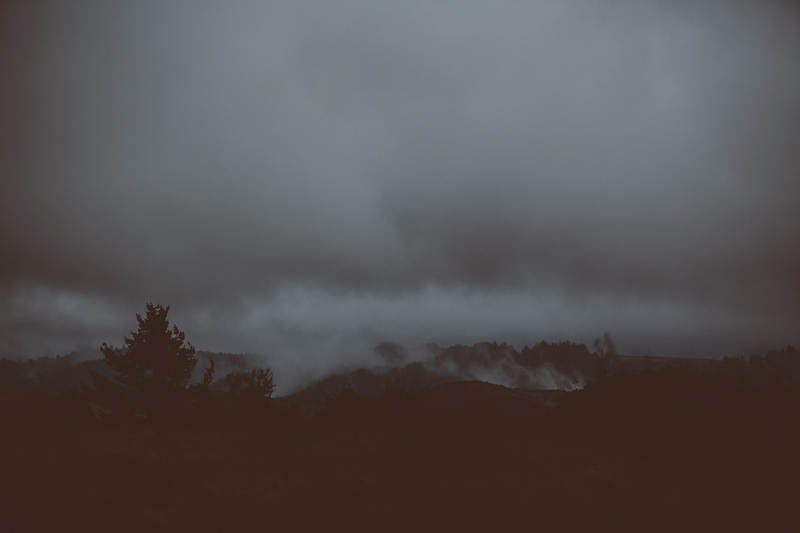 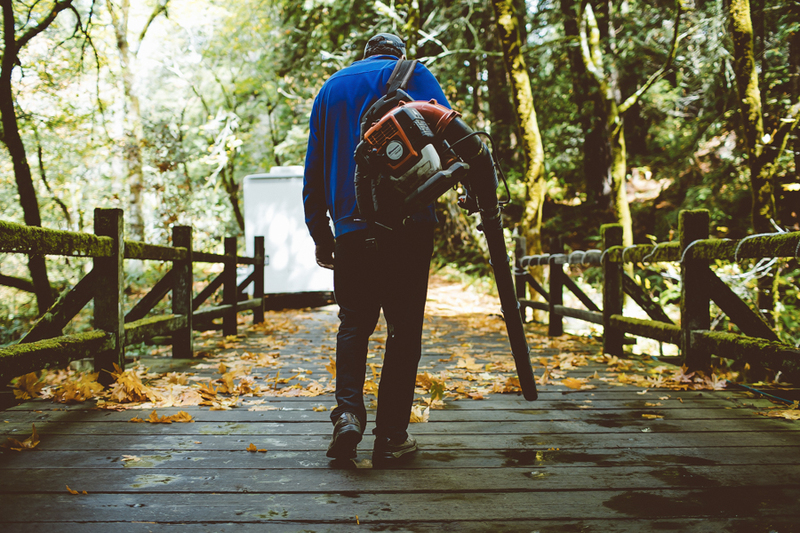 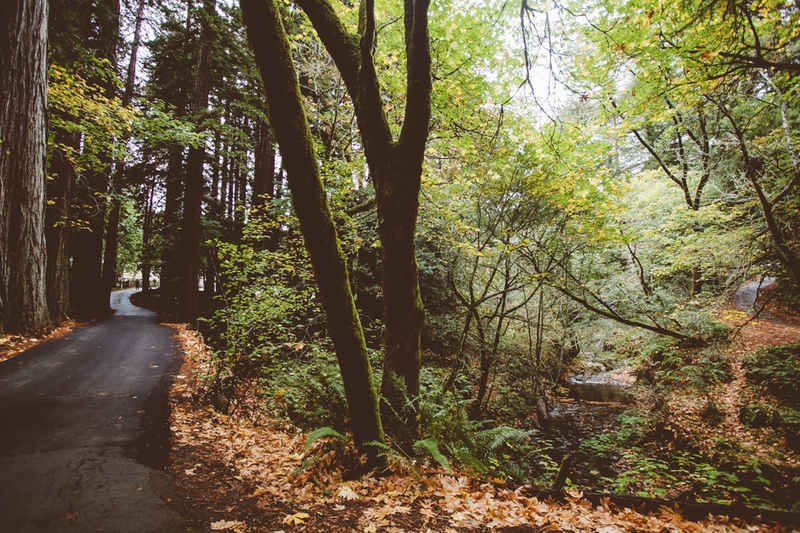 will it be a pleasant fall california day or a typical misty autumn bay area day? 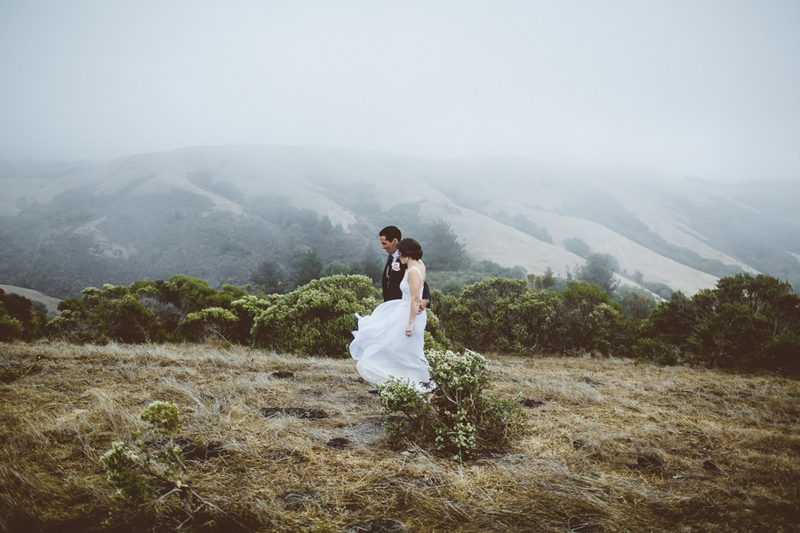 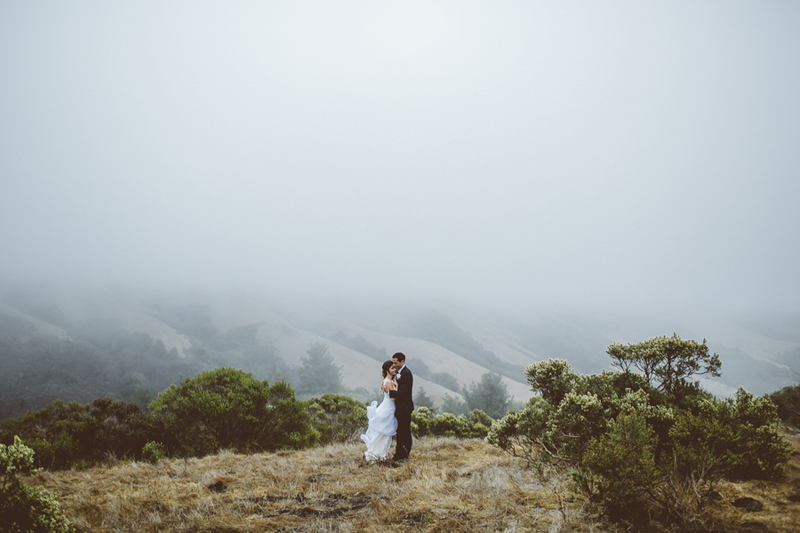 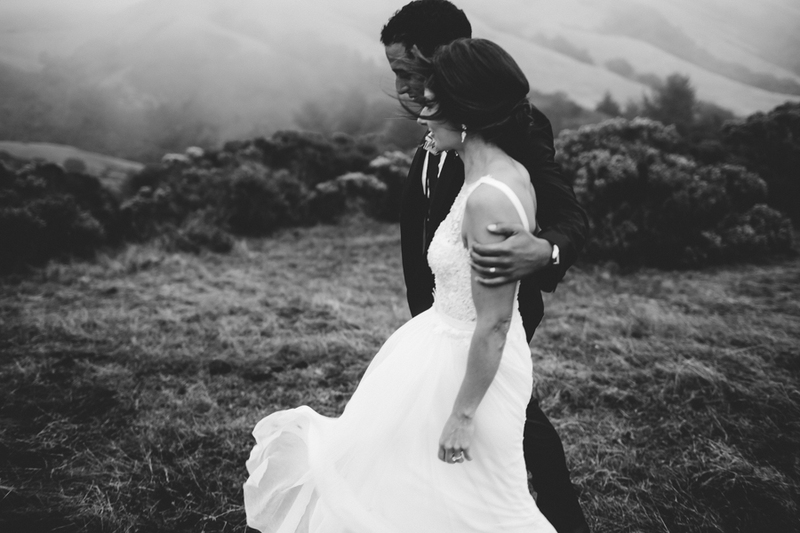 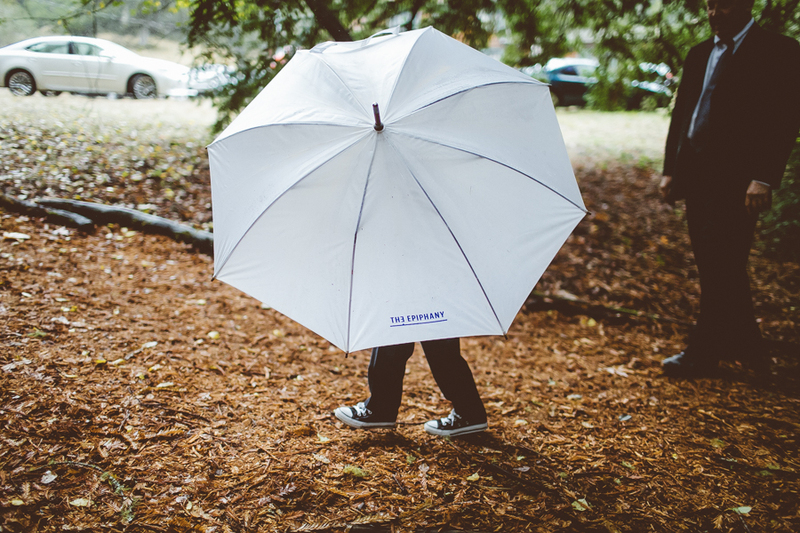 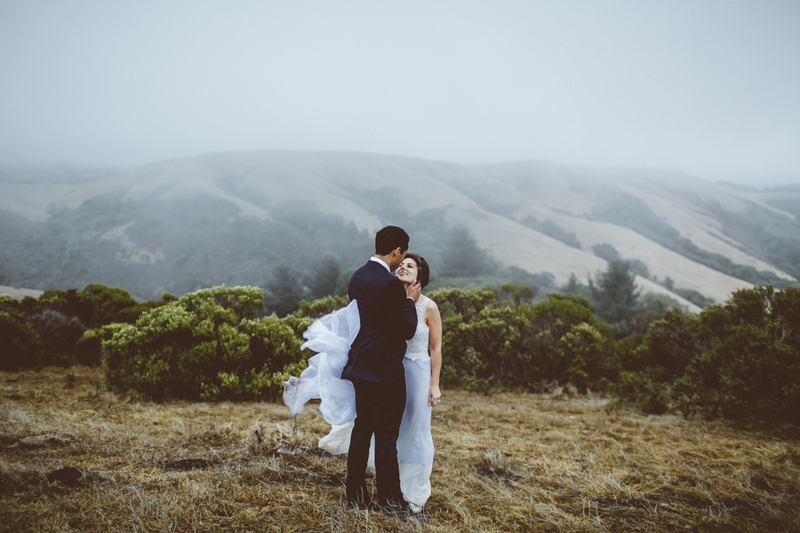 as a san francisco wedding photographer, i have to be prepared for any of what mother nature brings us. 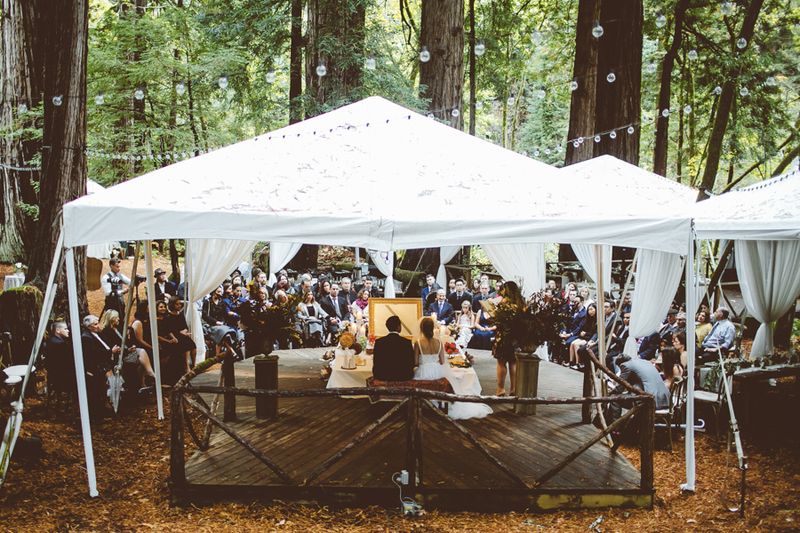 this is true if it is a northern san francisco wedding or a southern san gregorio wedding. 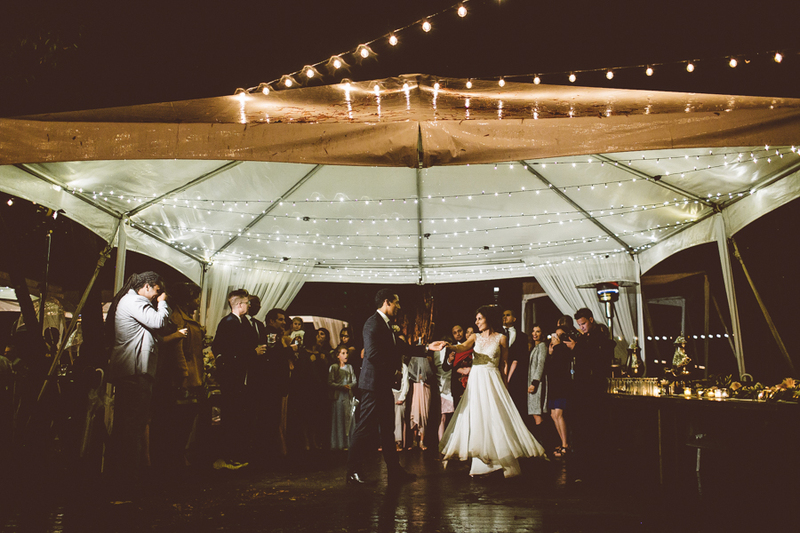 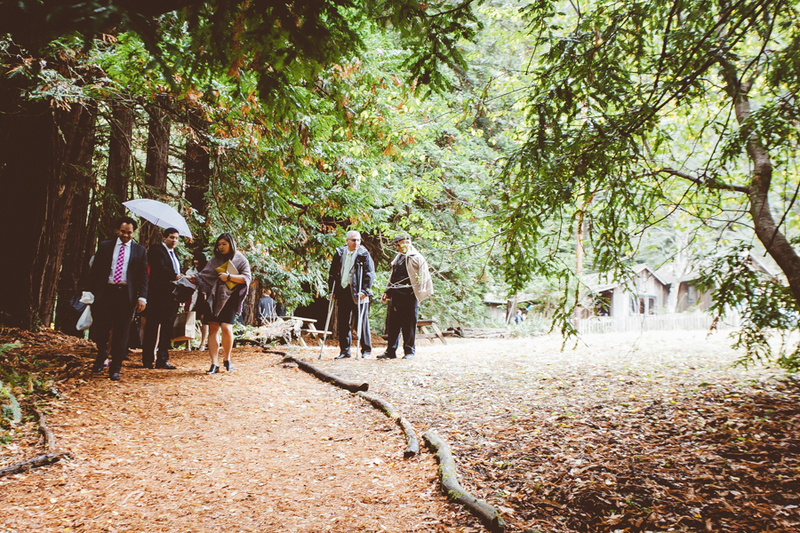 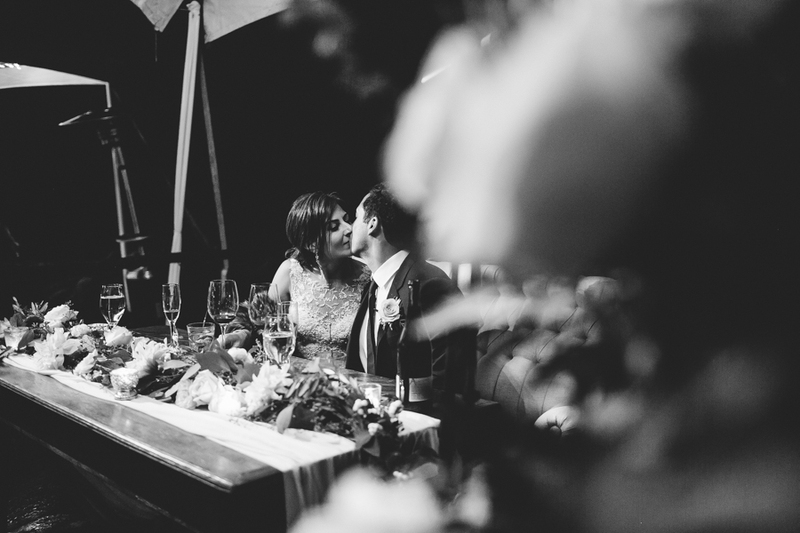 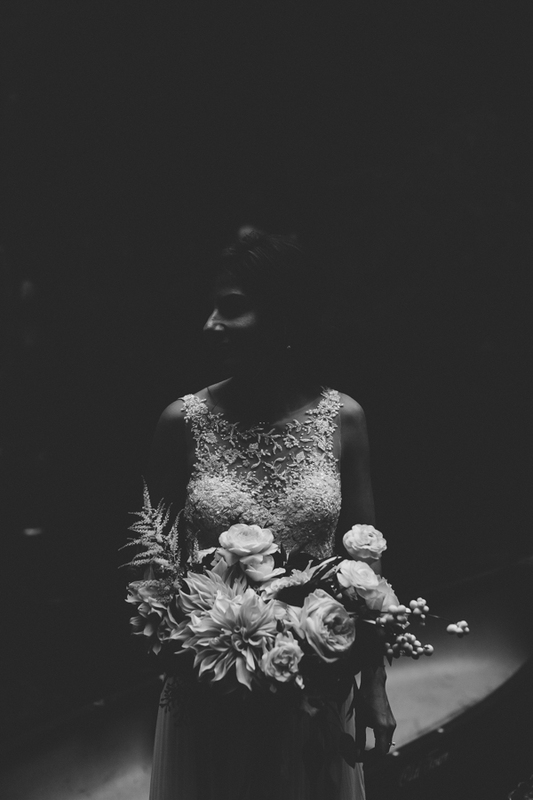 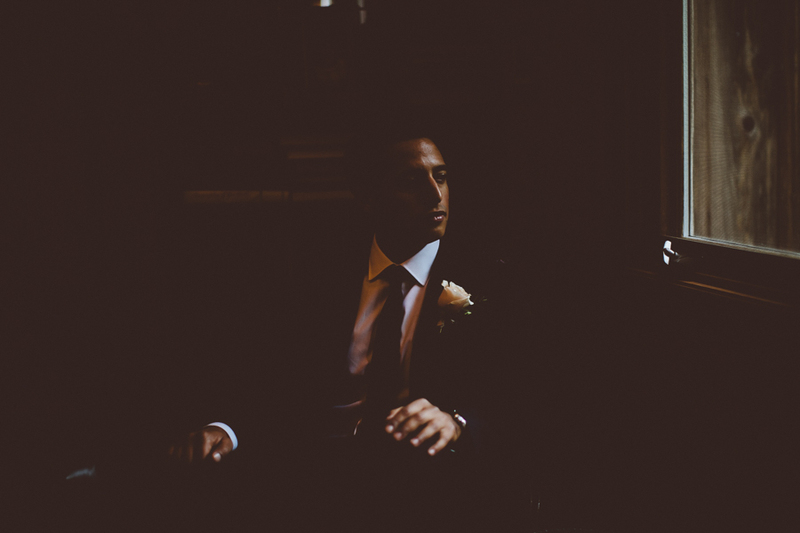 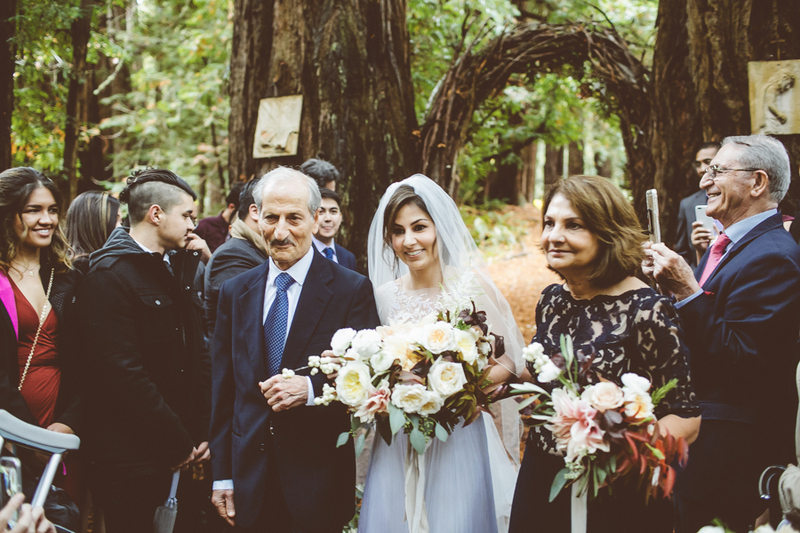 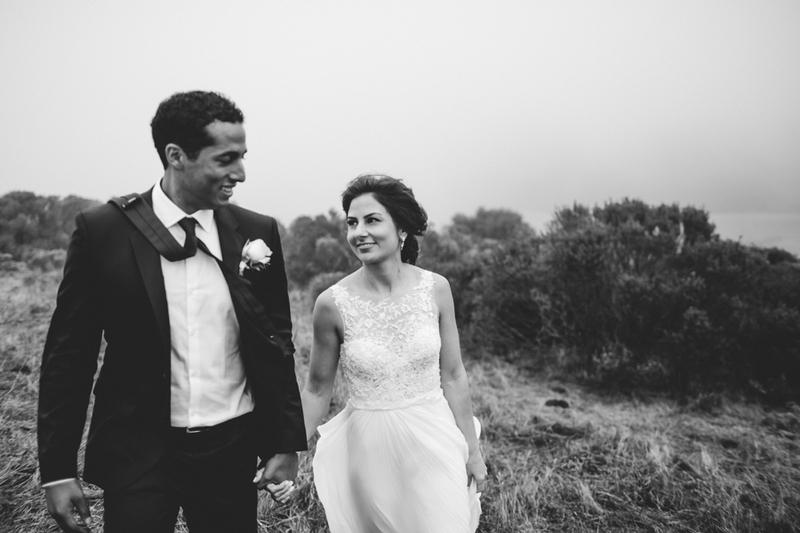 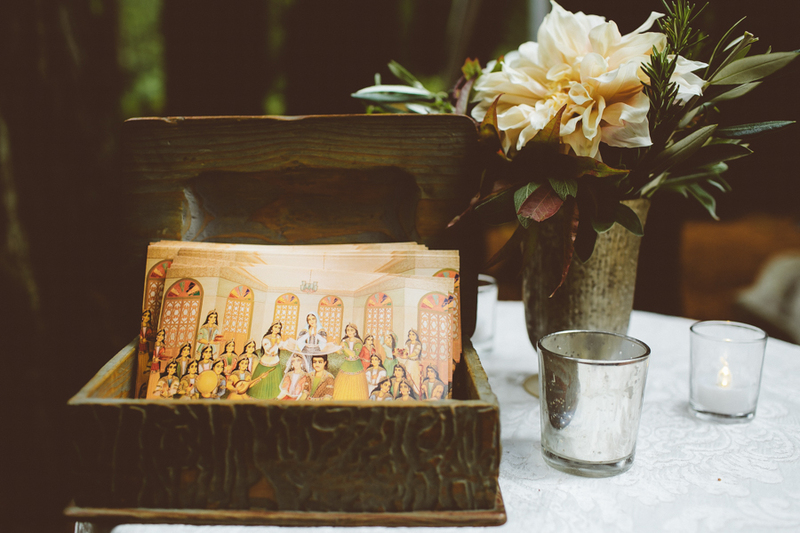 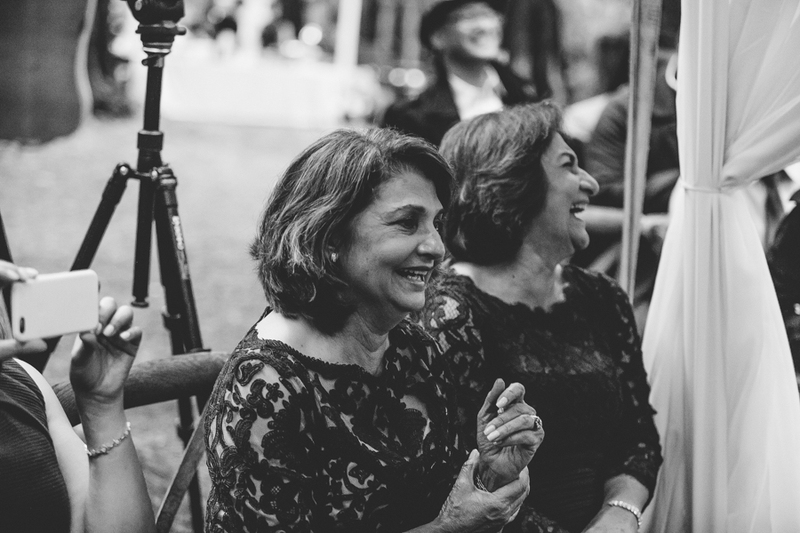 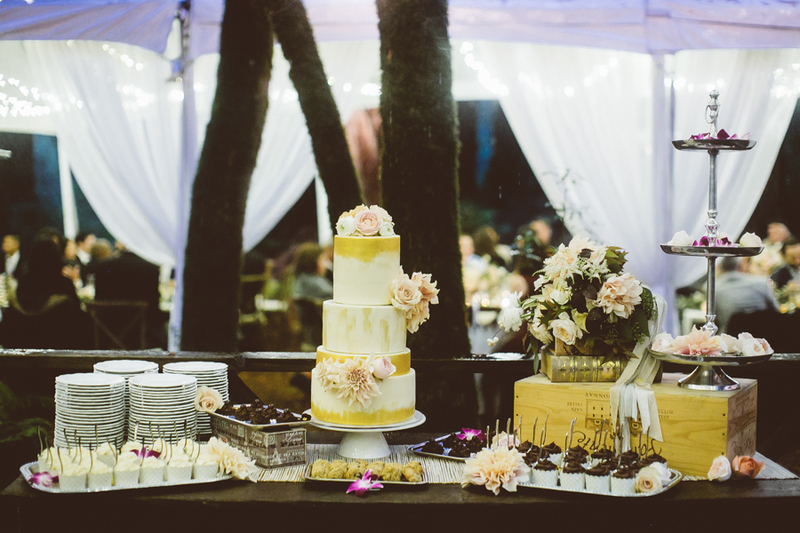 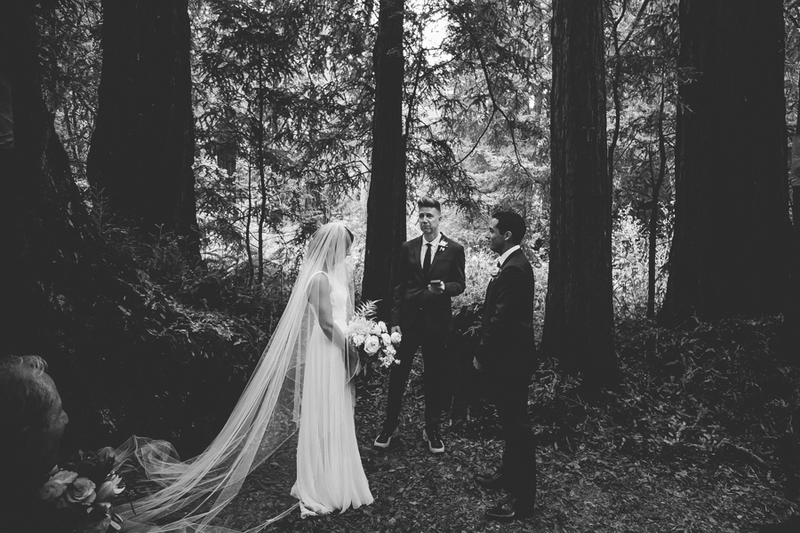 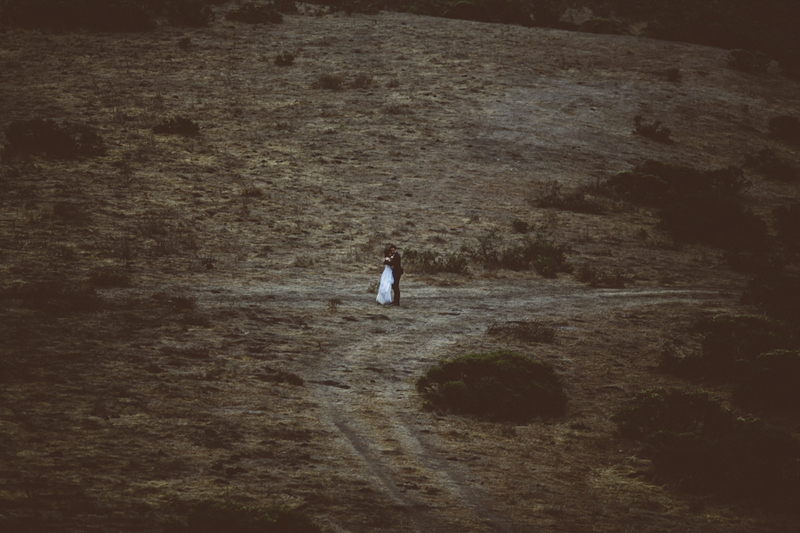 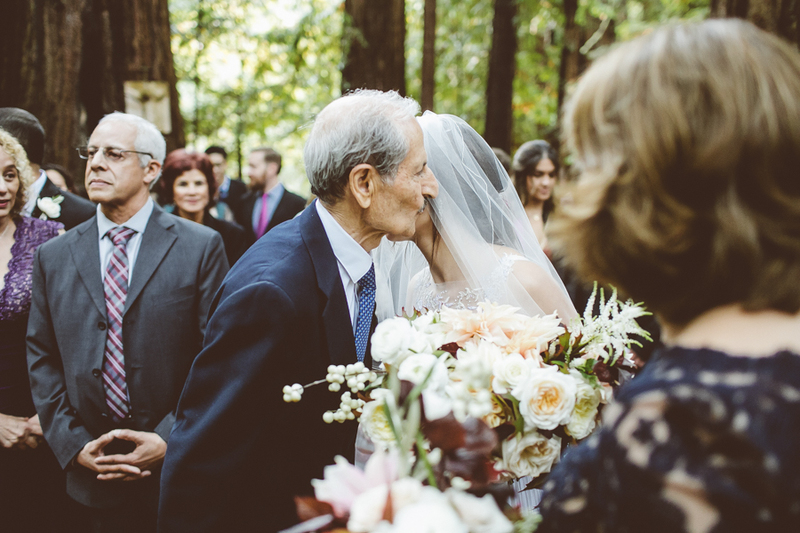 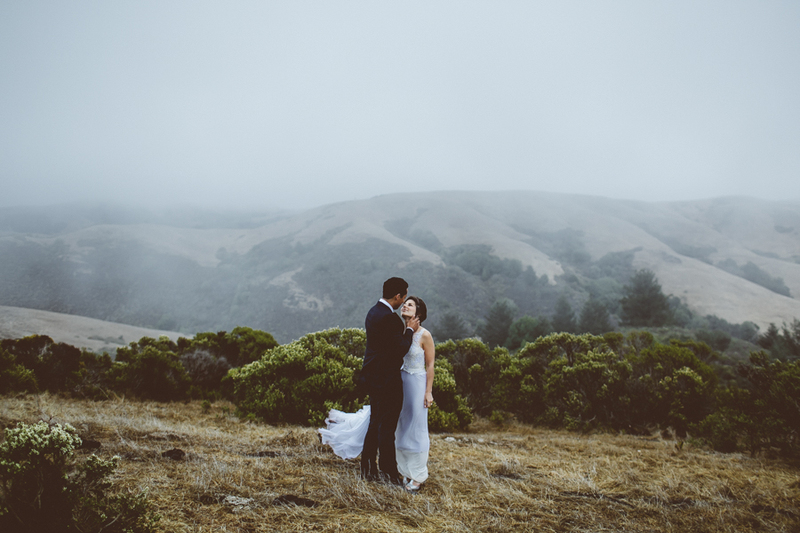 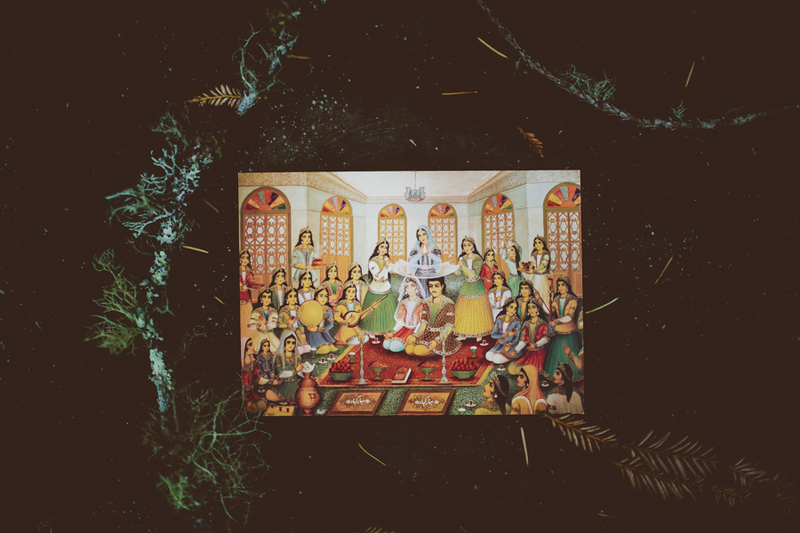 for mathew and leyla’s multi-cultural island farm wedding, mother nature revealed her mood. 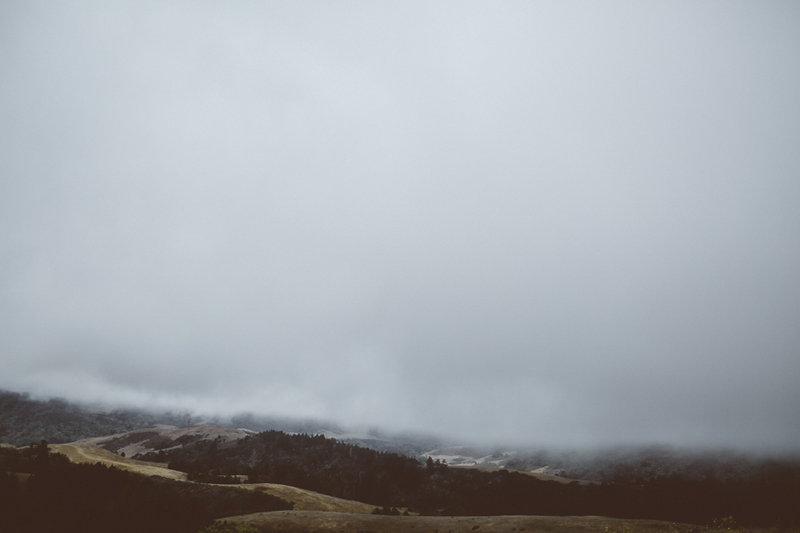 buckets of rain would fall to the beauty below. 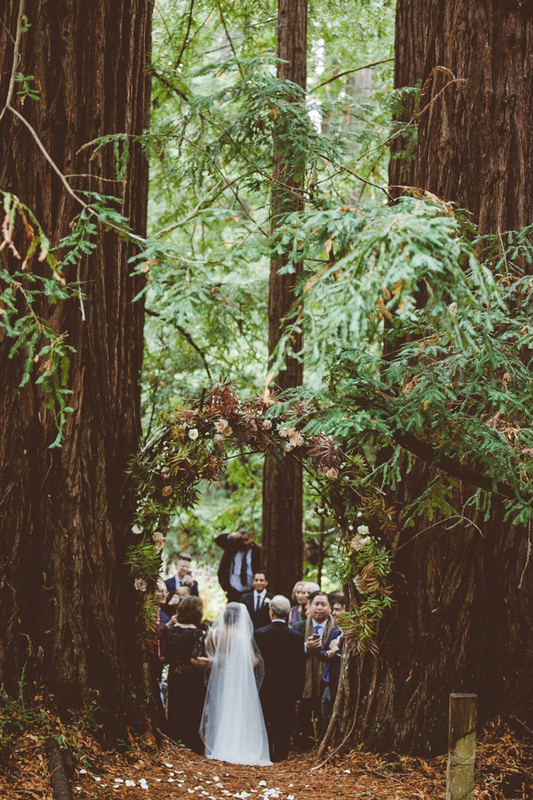 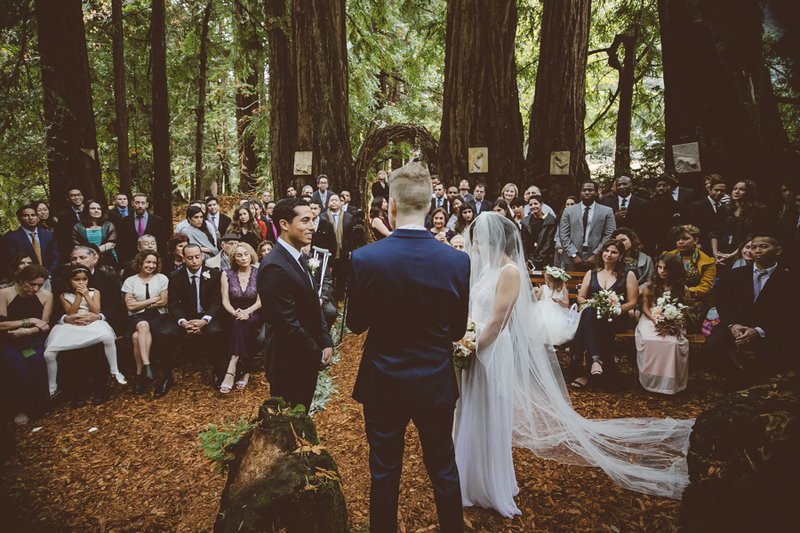 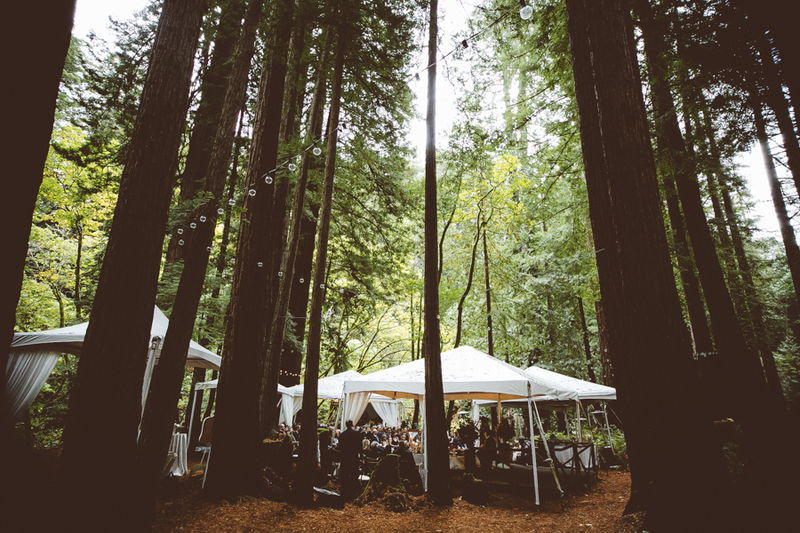 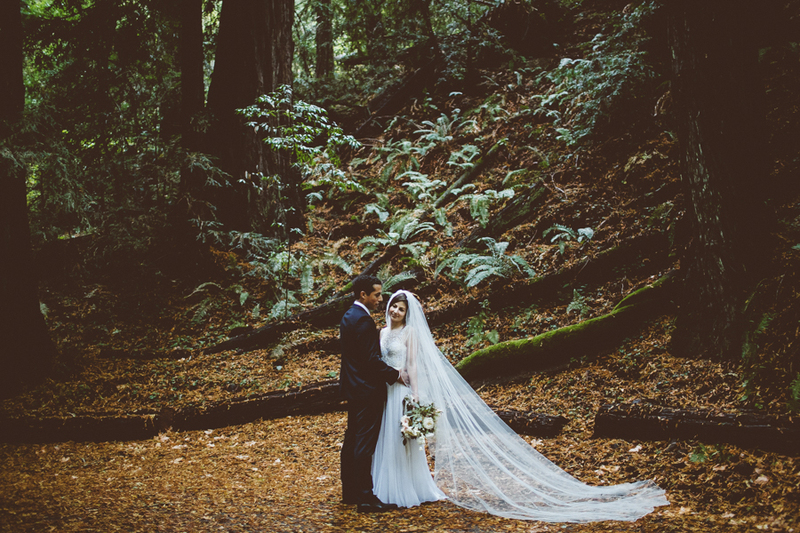 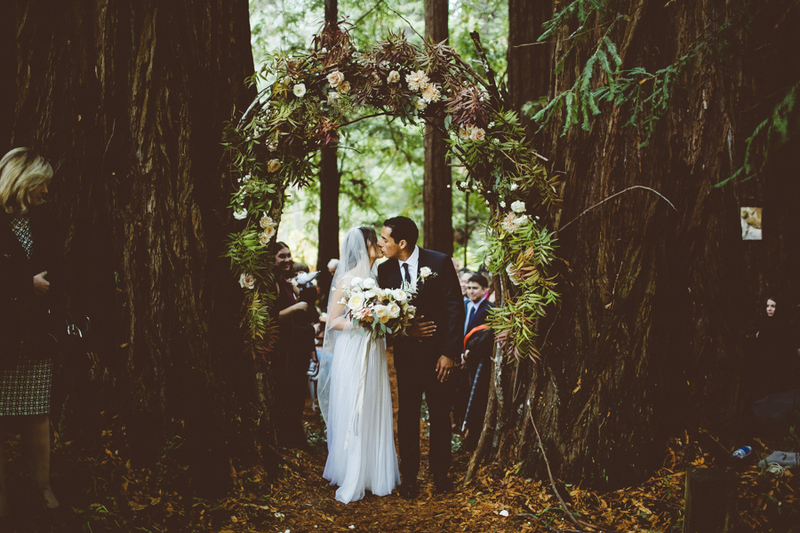 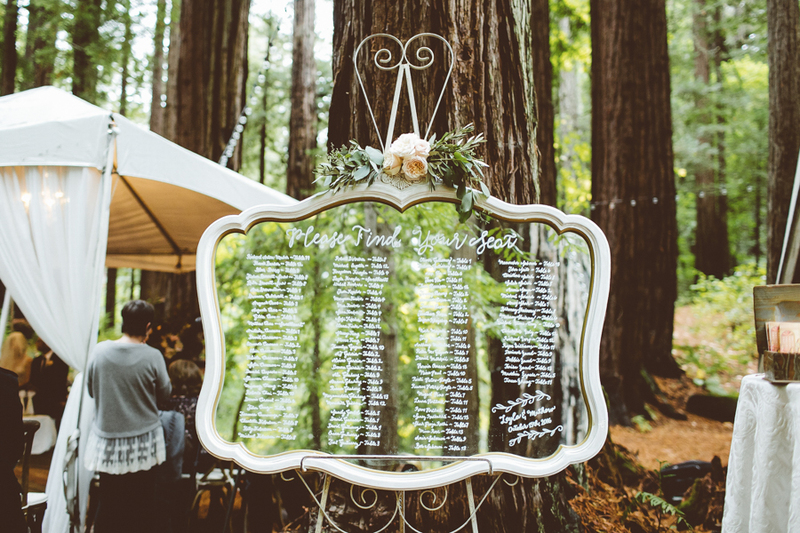 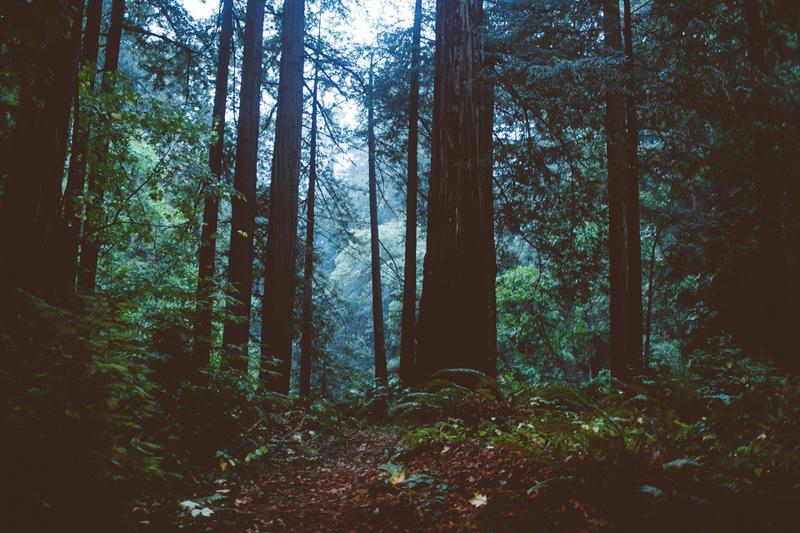 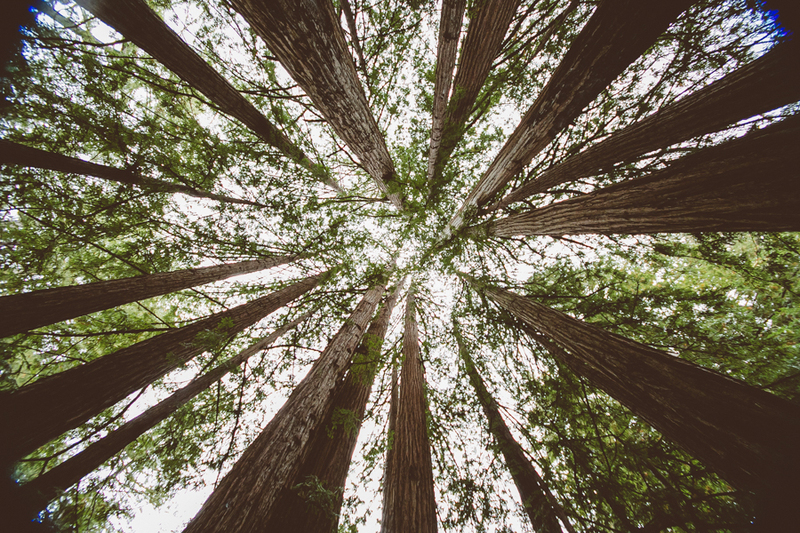 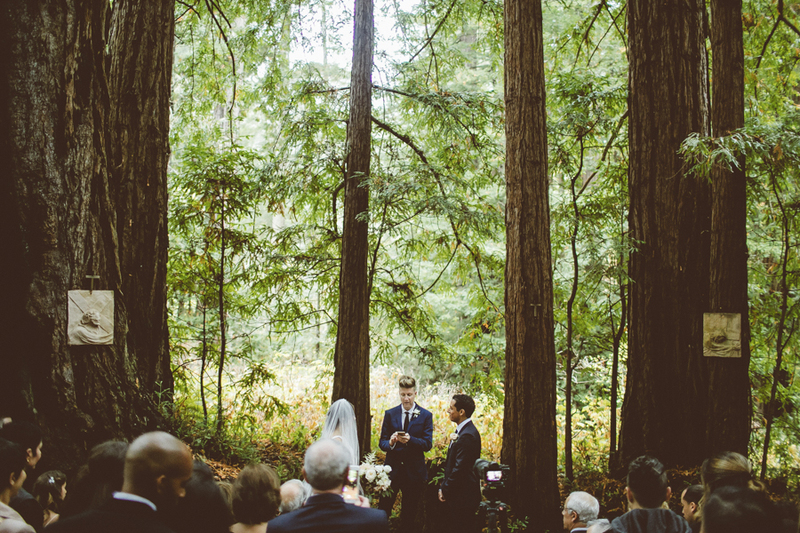 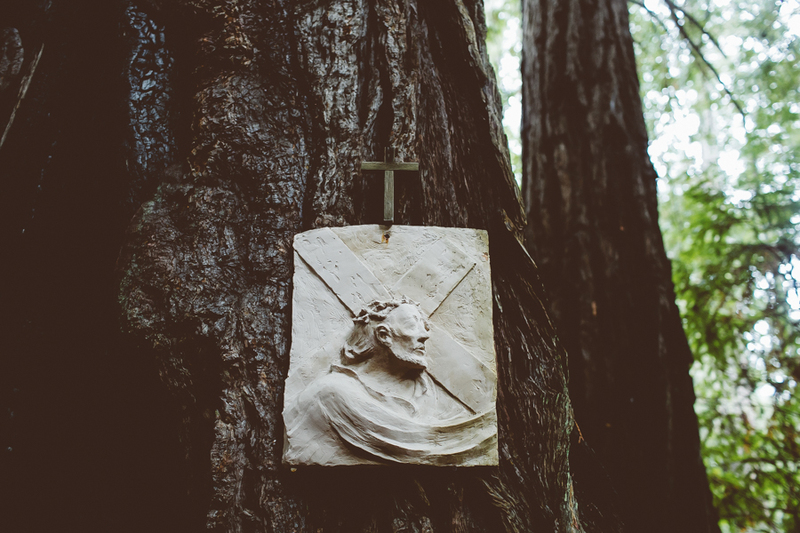 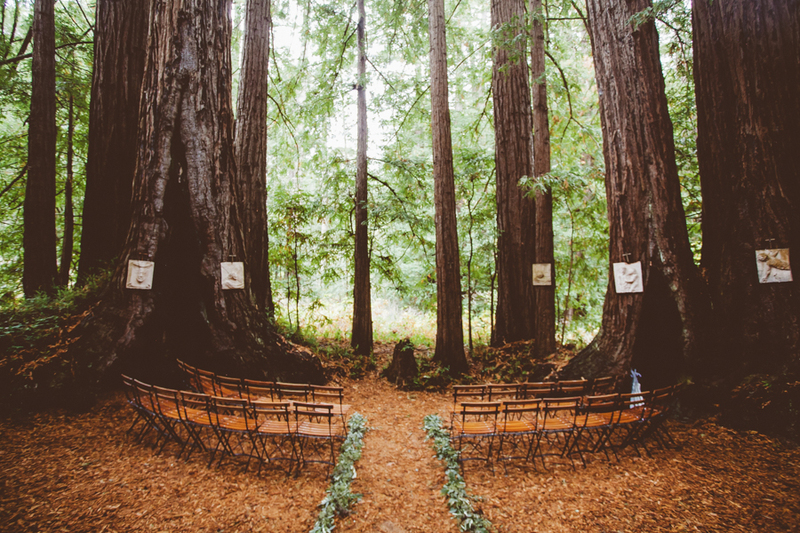 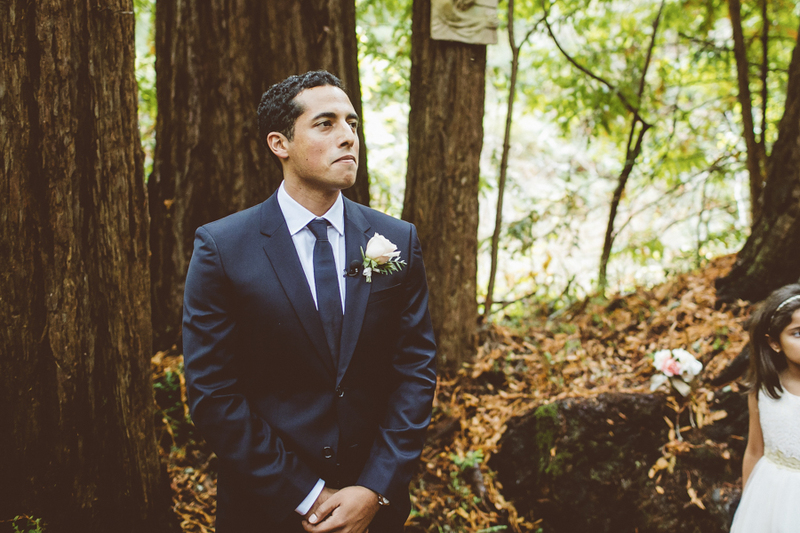 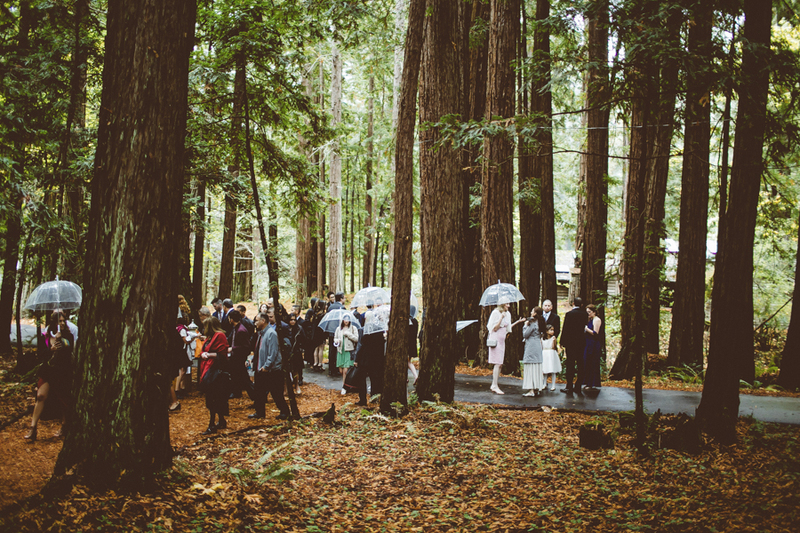 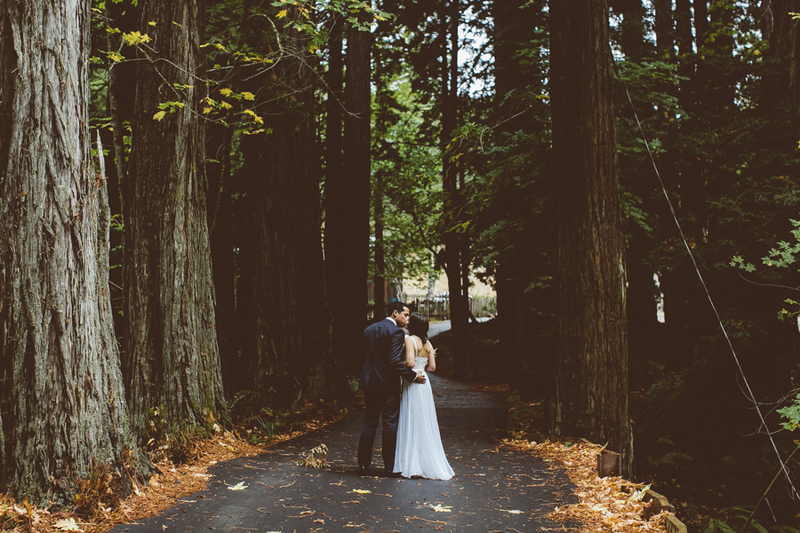 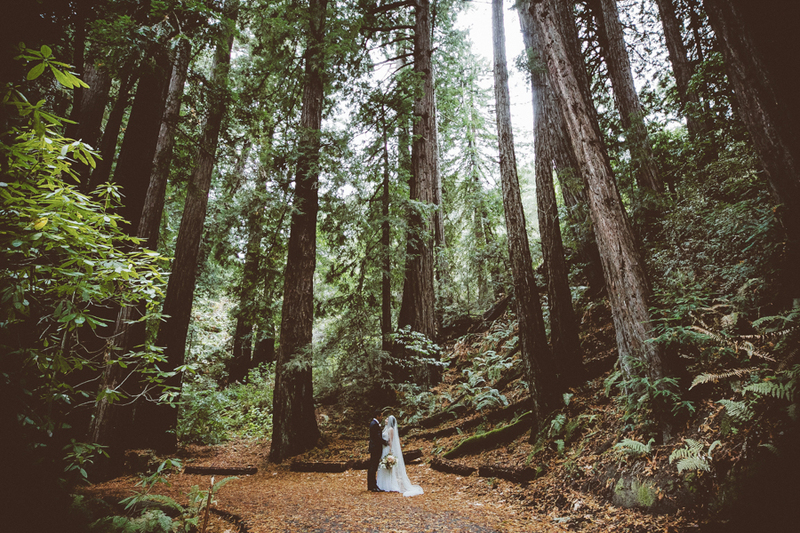 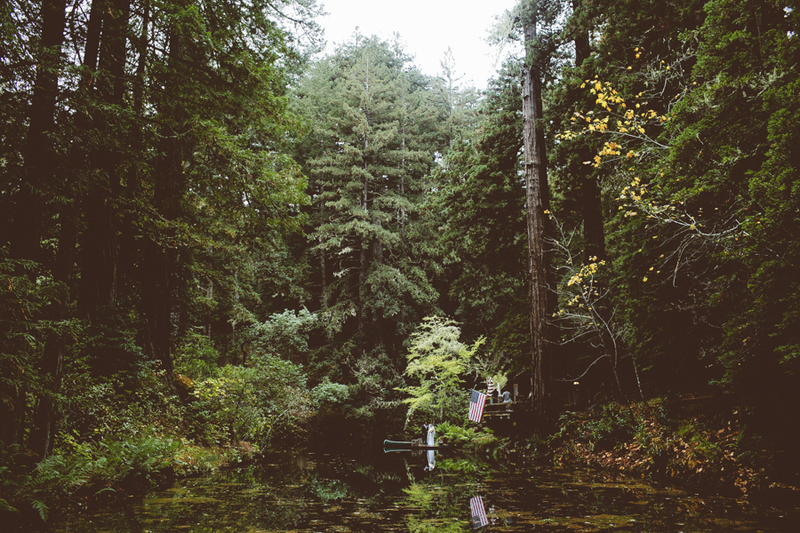 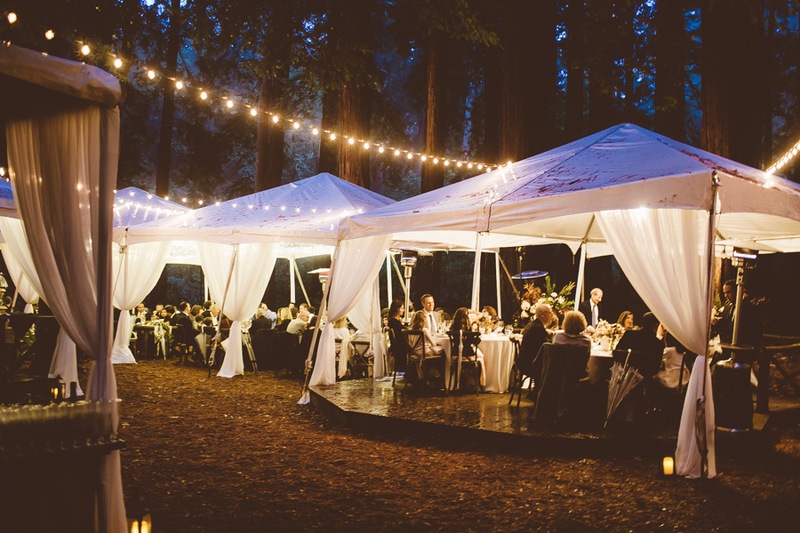 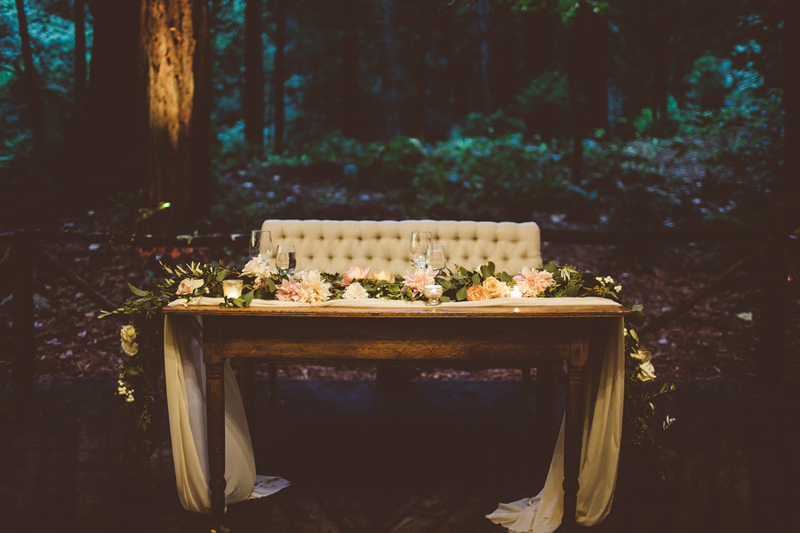 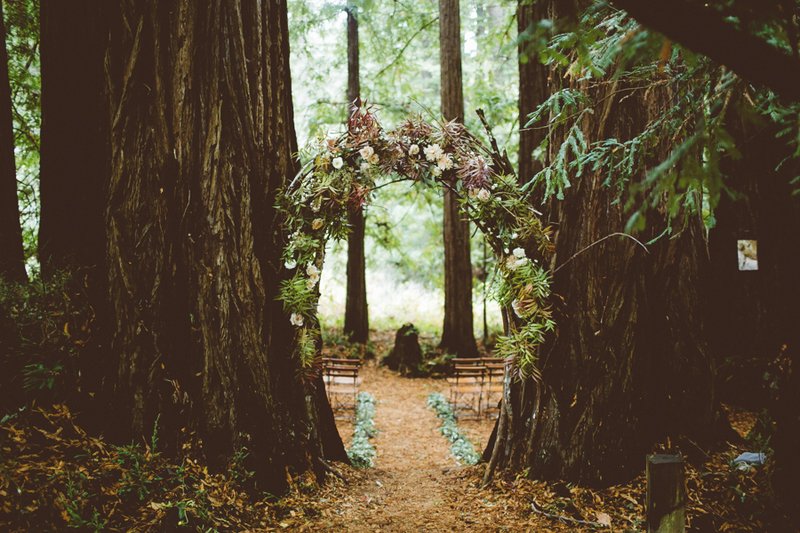 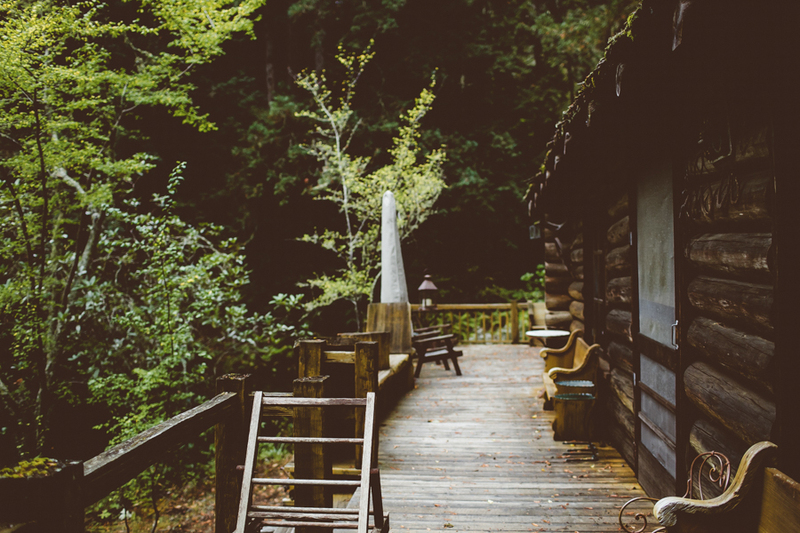 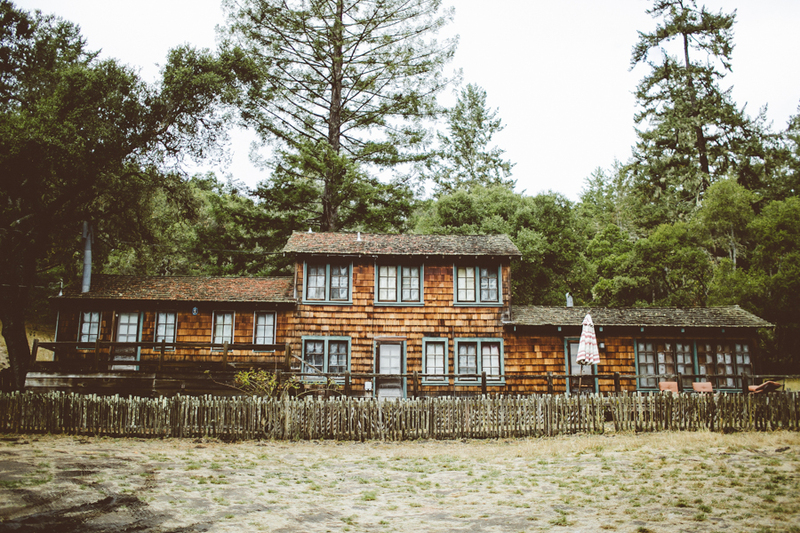 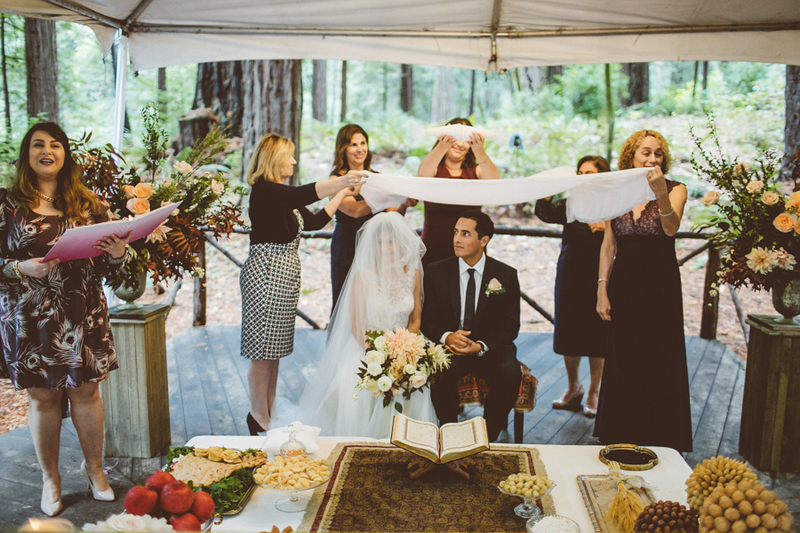 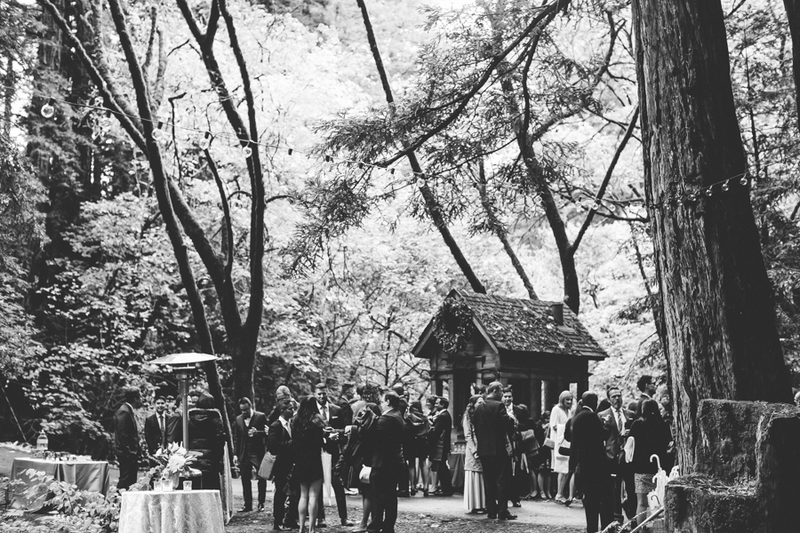 now most couples would freak out, especially after months of planning an outdoor redwood wedding. 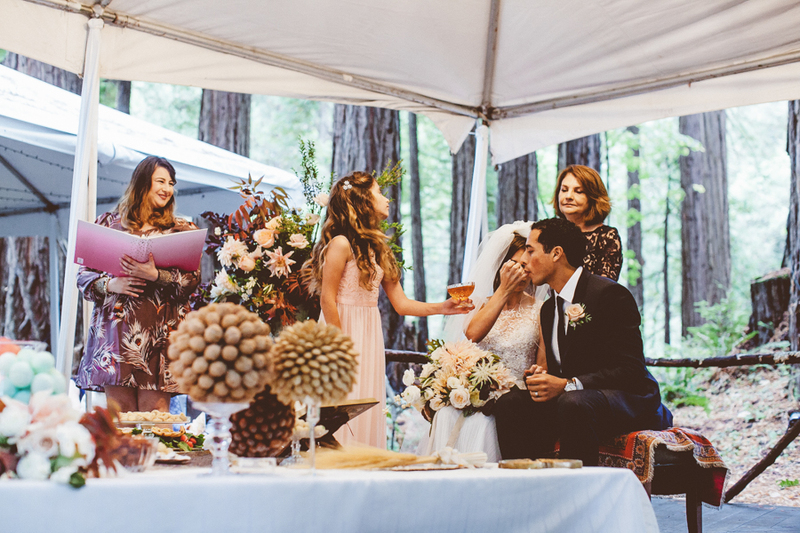 however, with the help of the island farm wedding team and various vendors, these two were able to celebrate their wedding without a glitch. 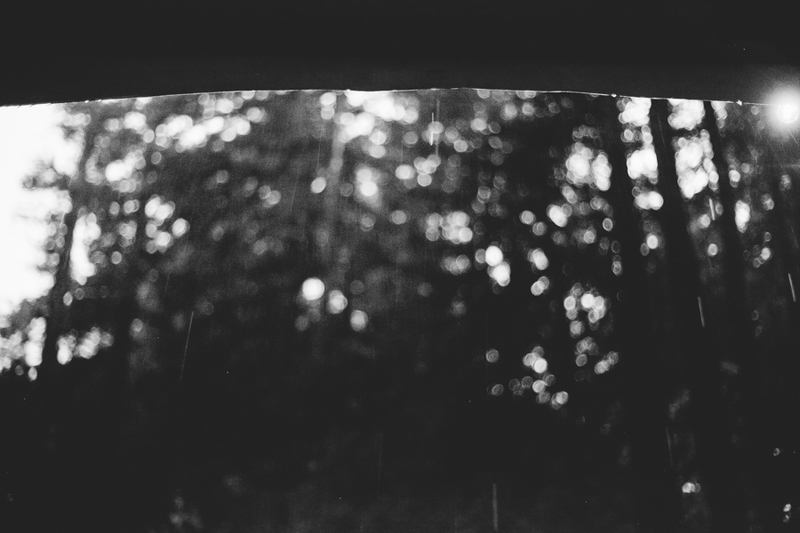 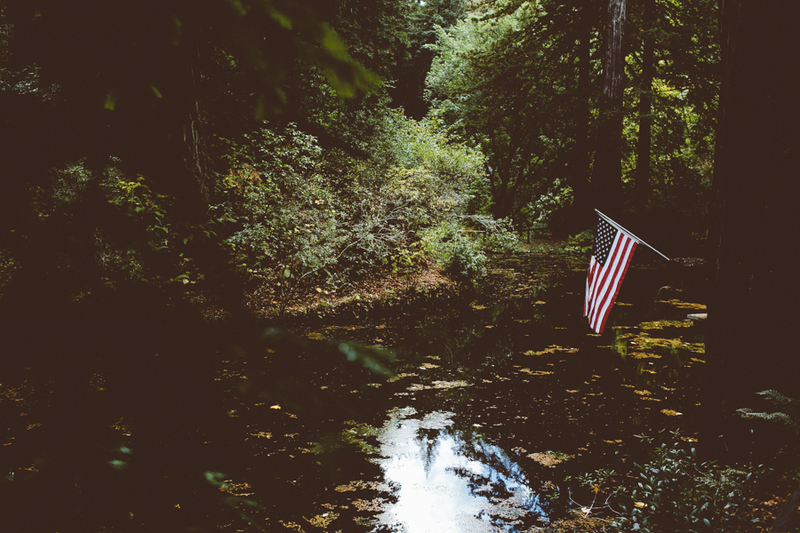 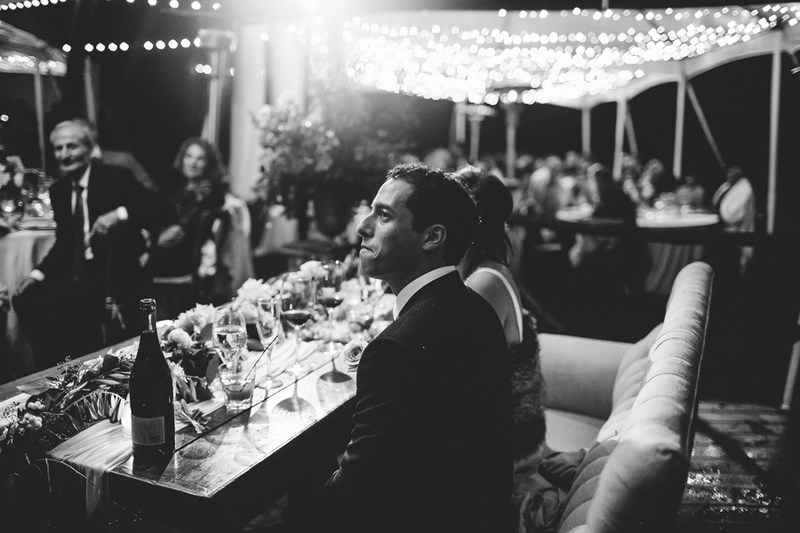 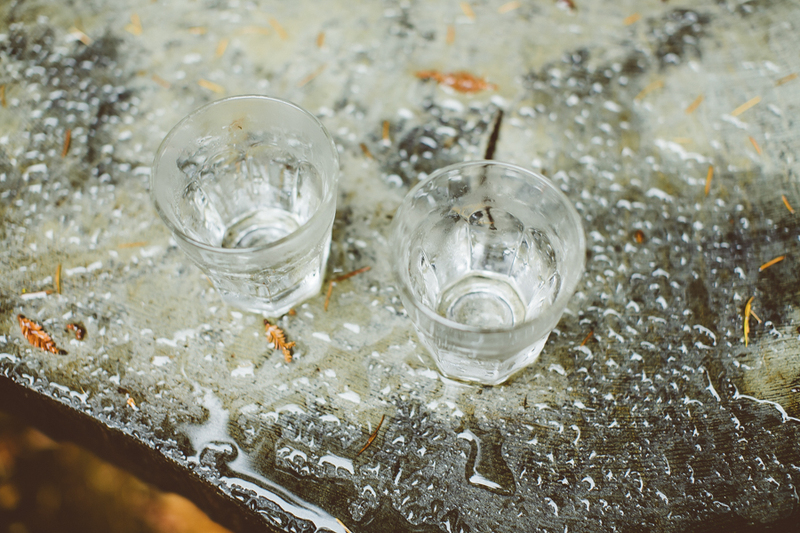 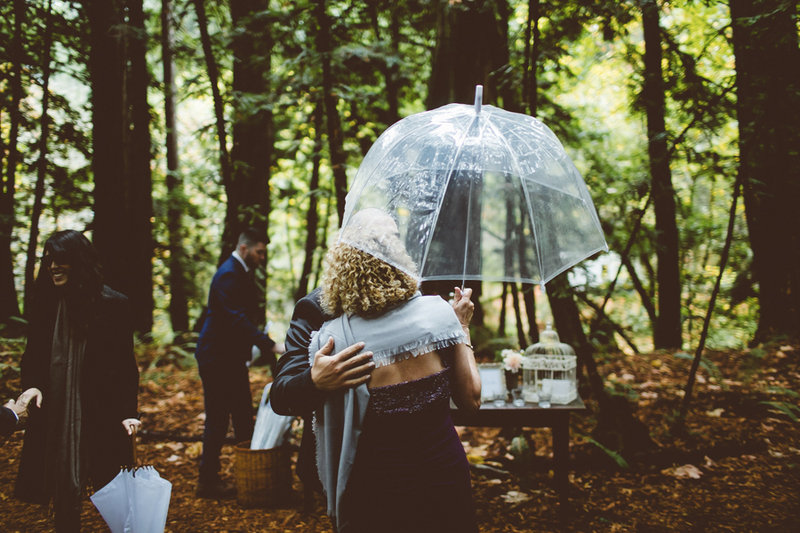 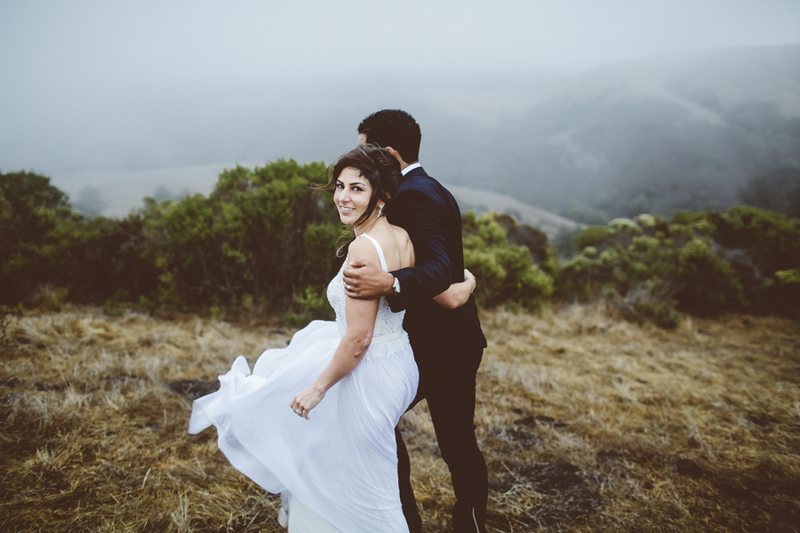 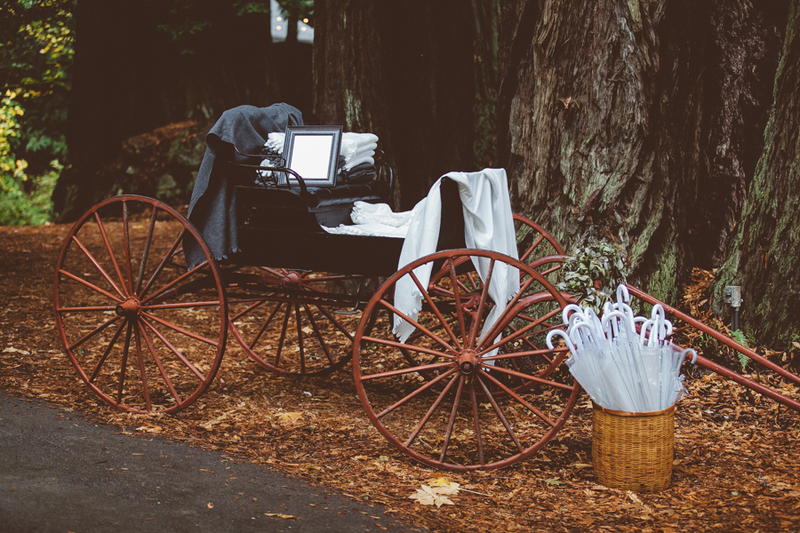 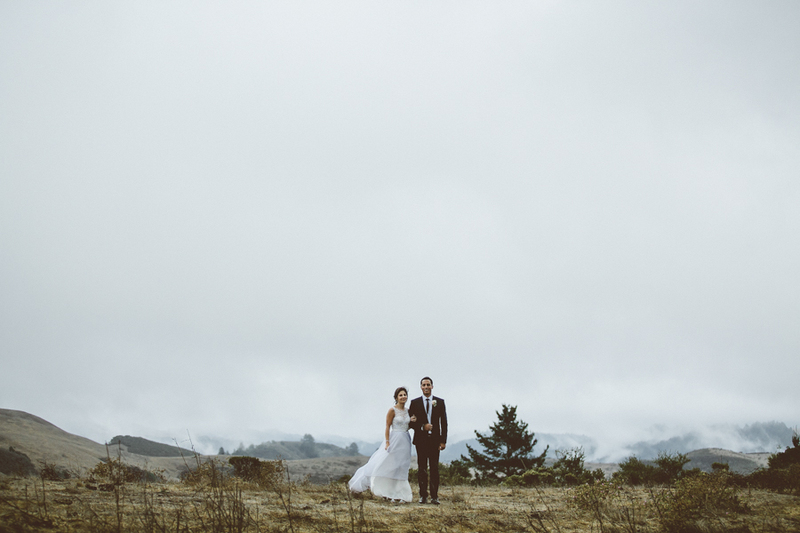 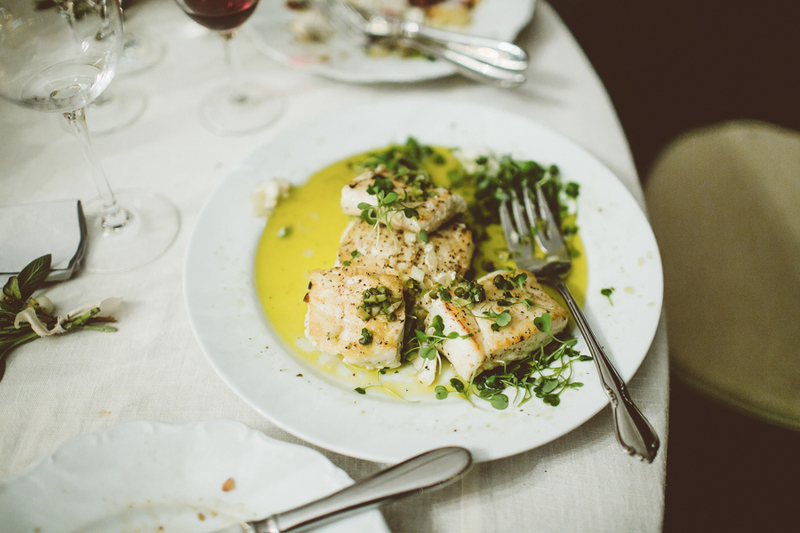 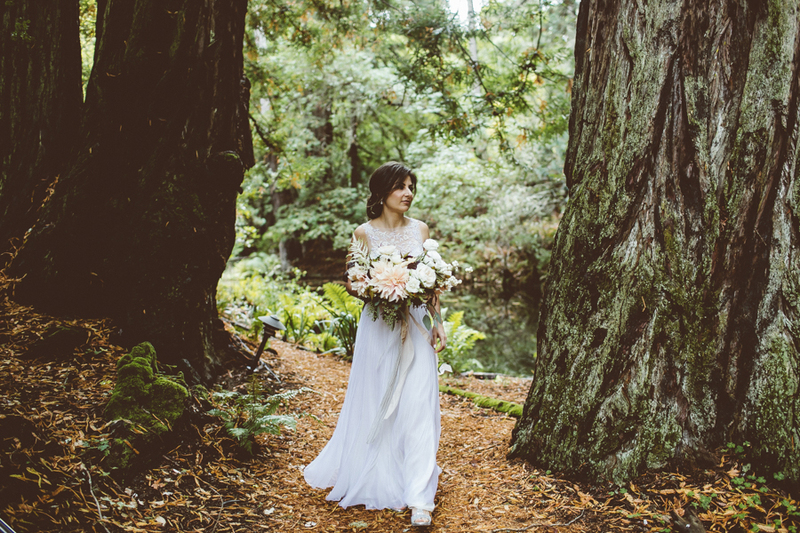 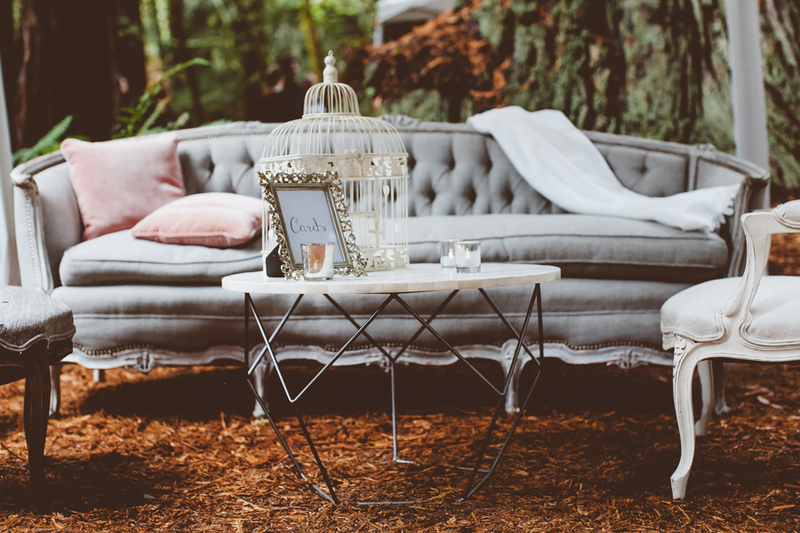 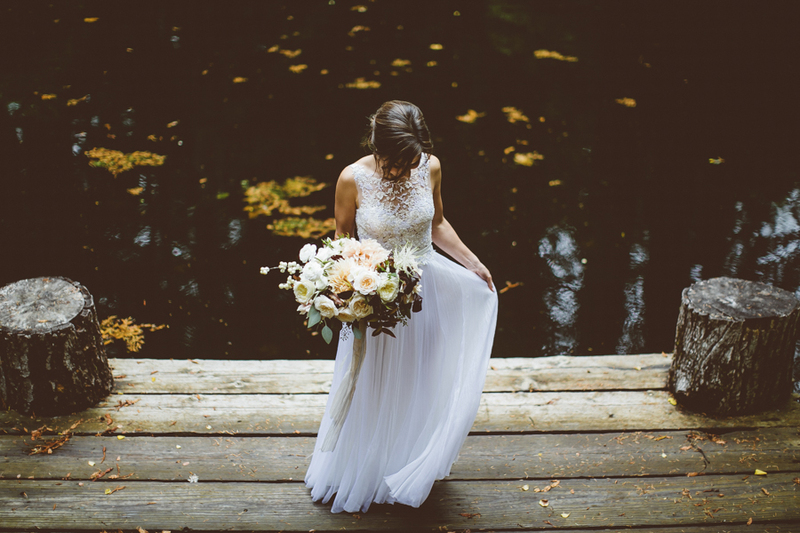 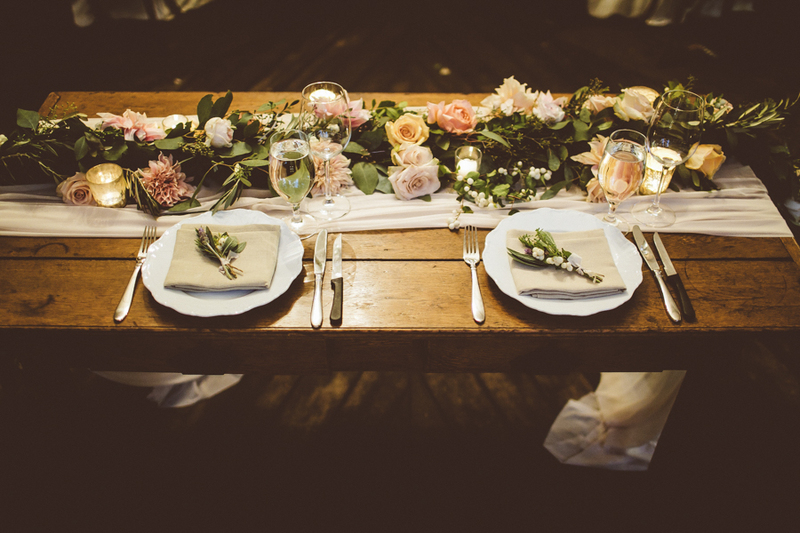 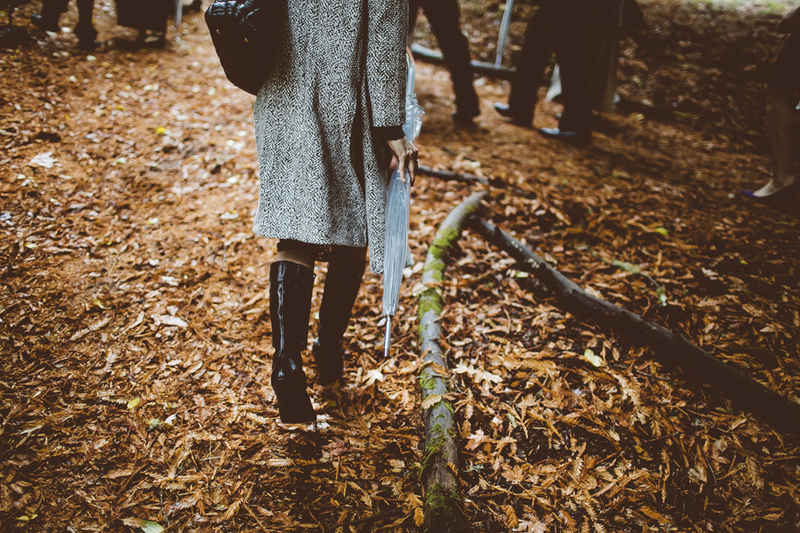 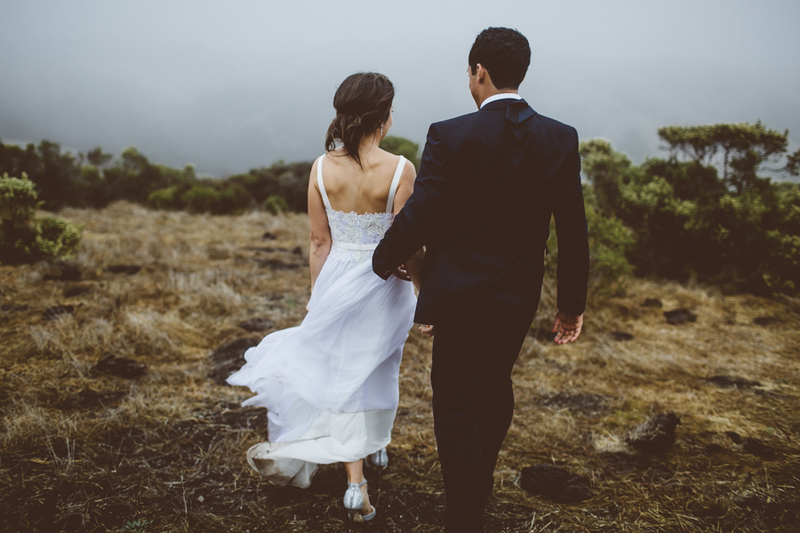 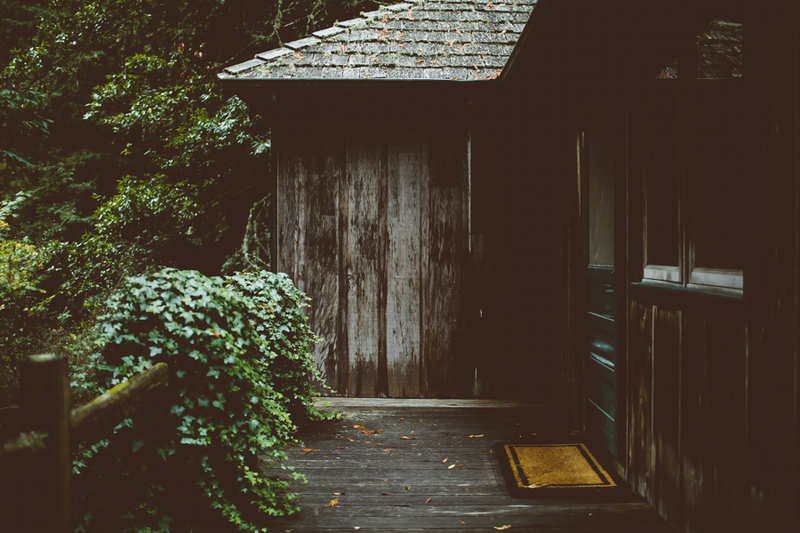 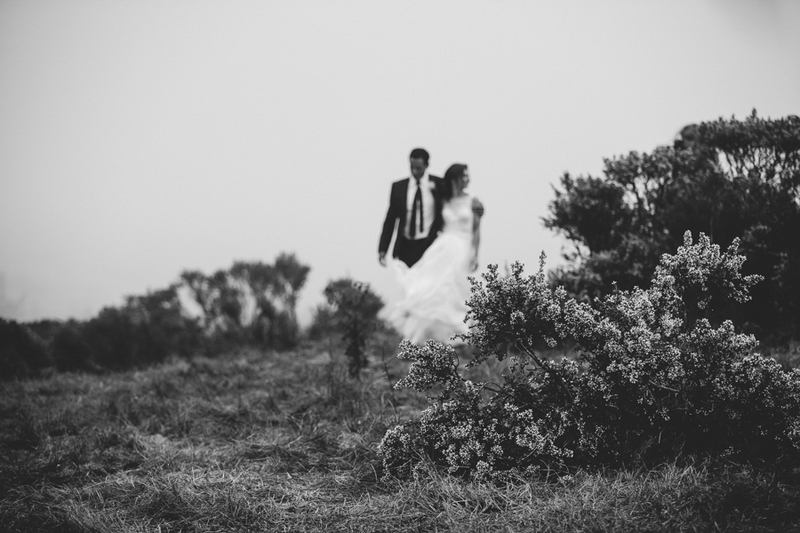 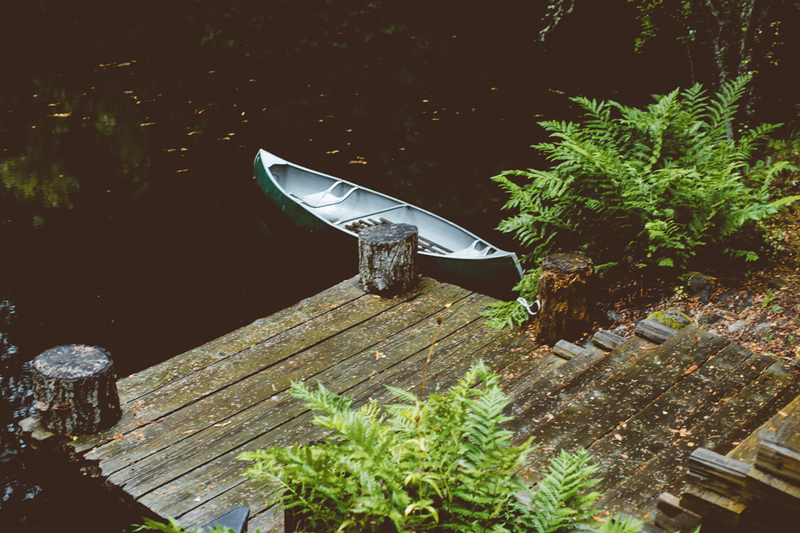 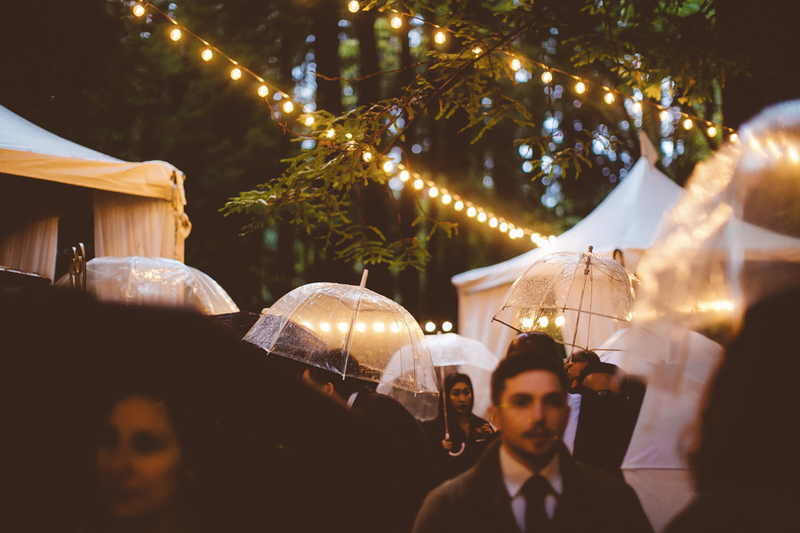 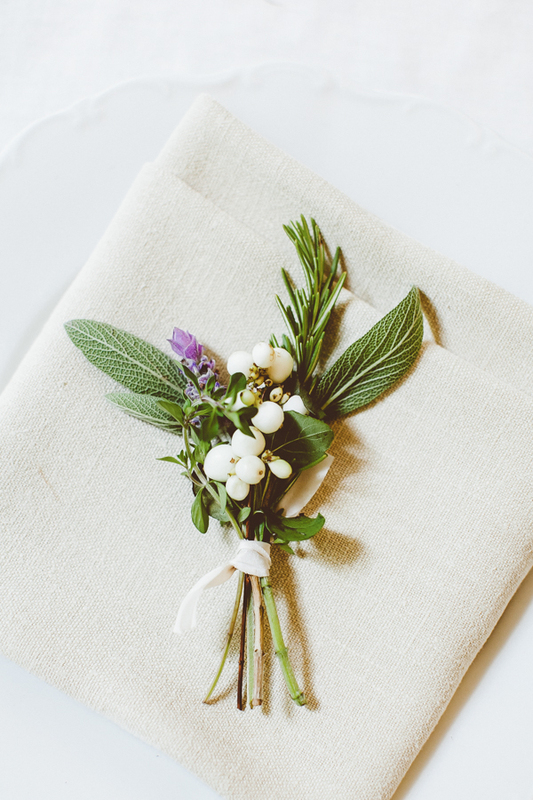 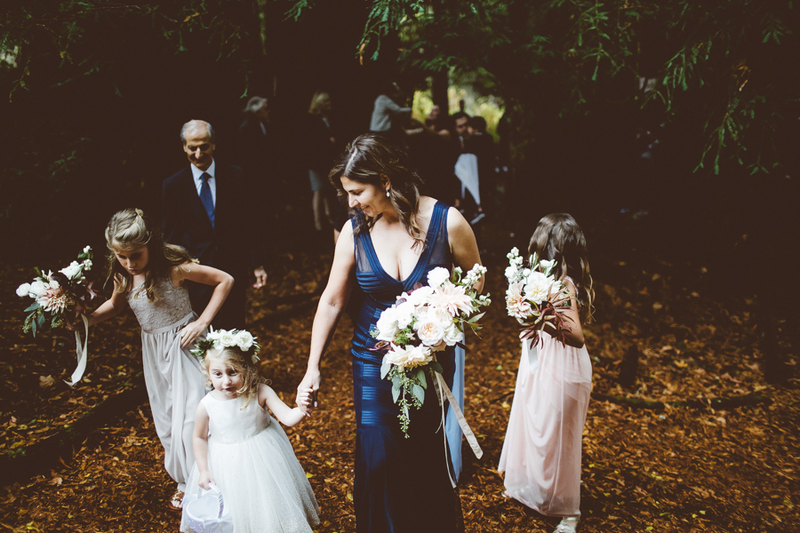 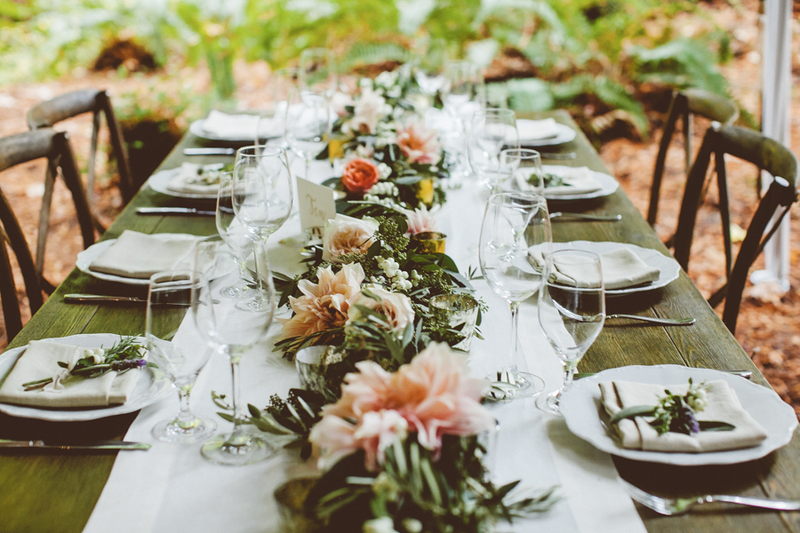 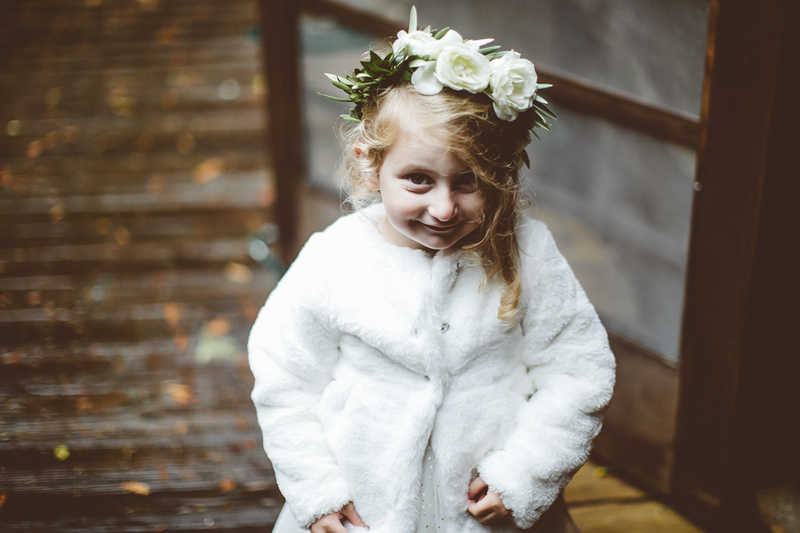 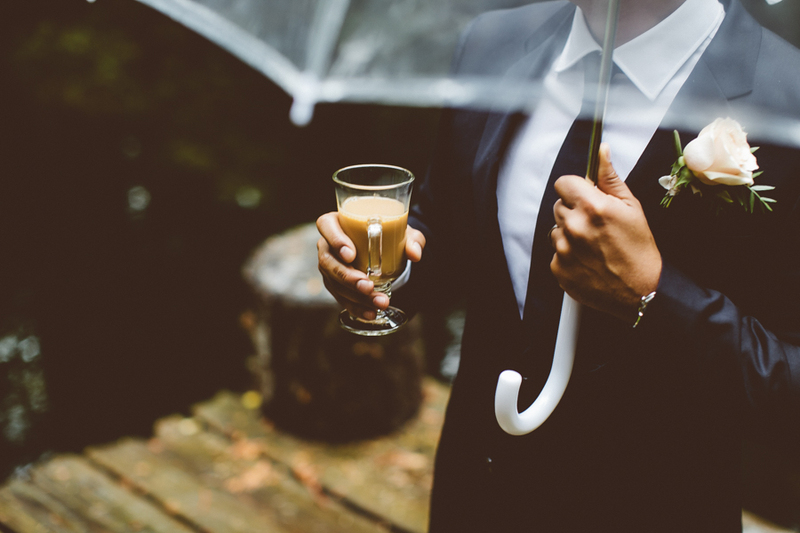 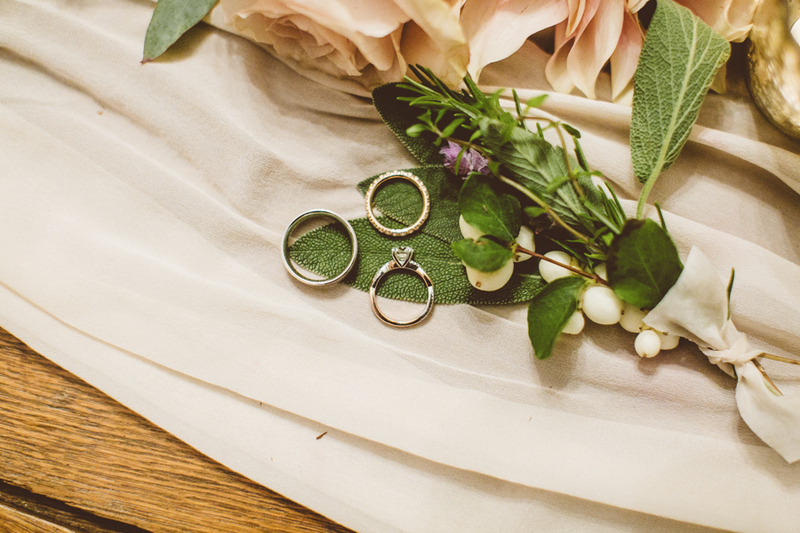 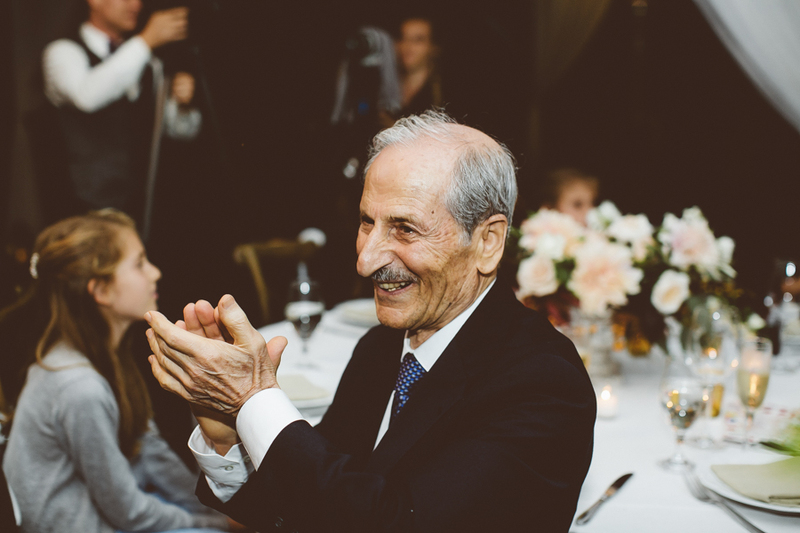 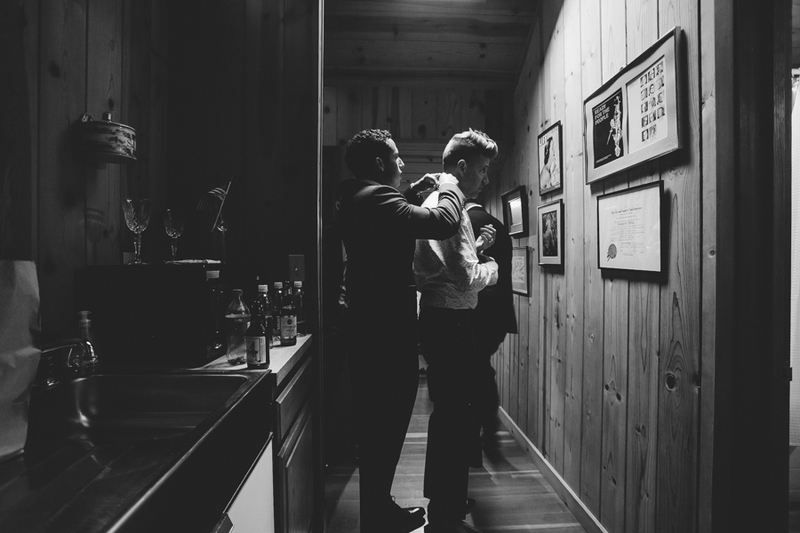 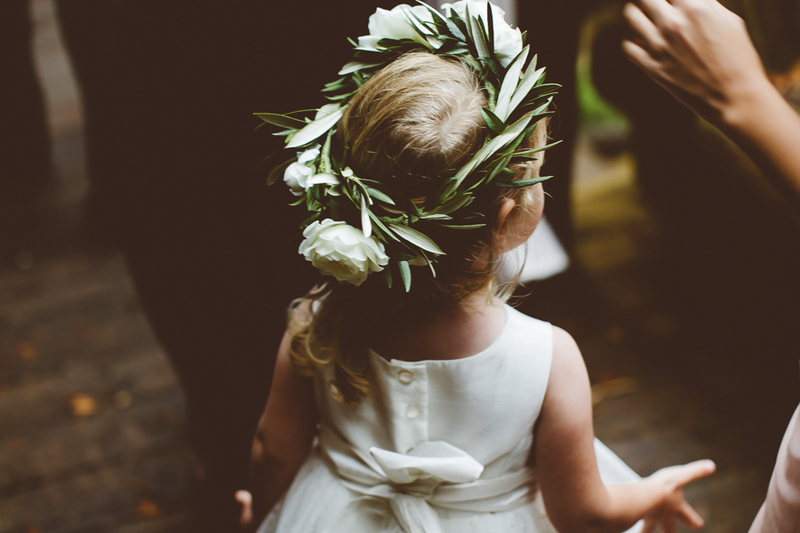 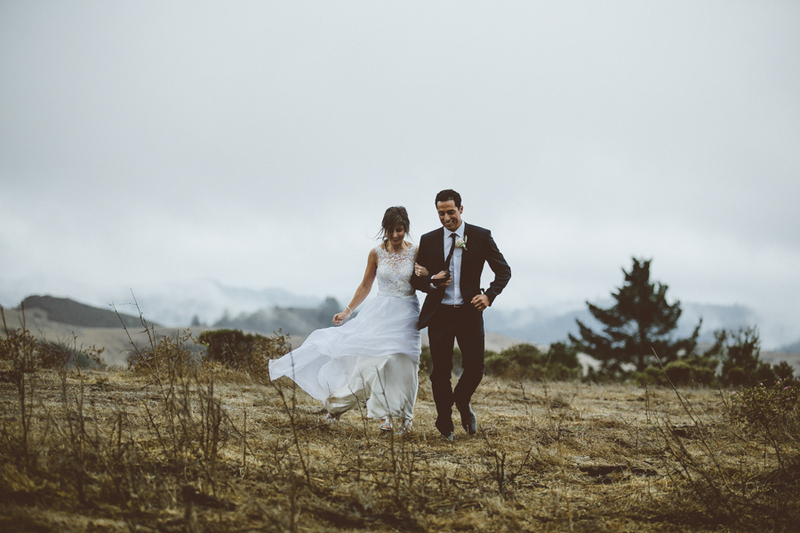 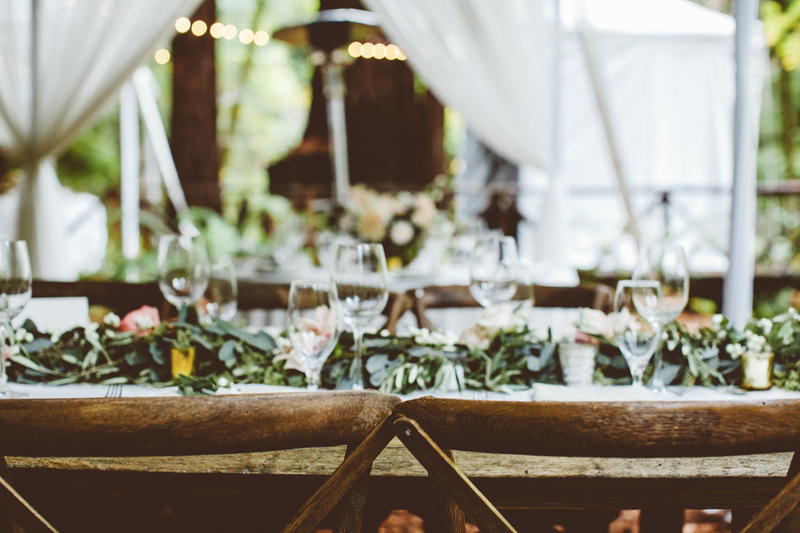 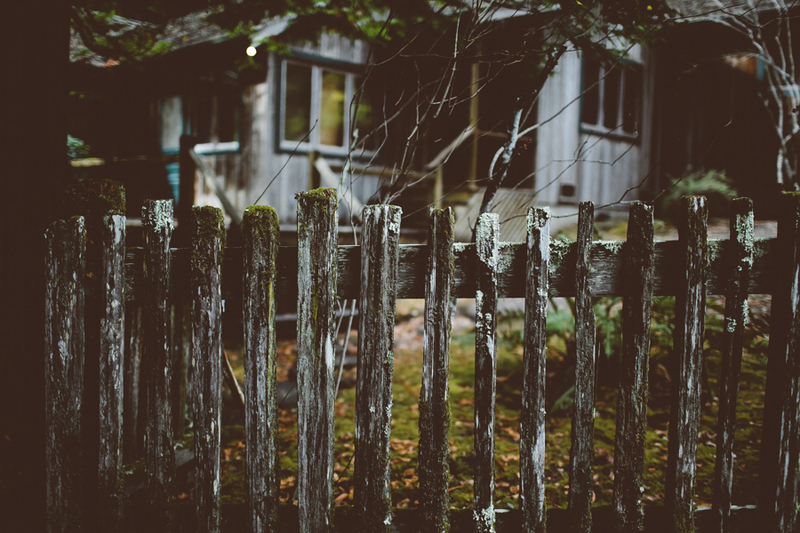 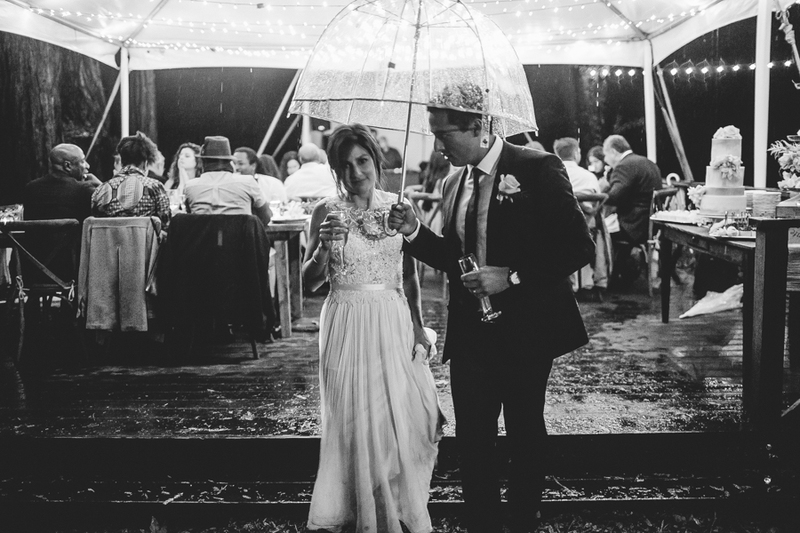 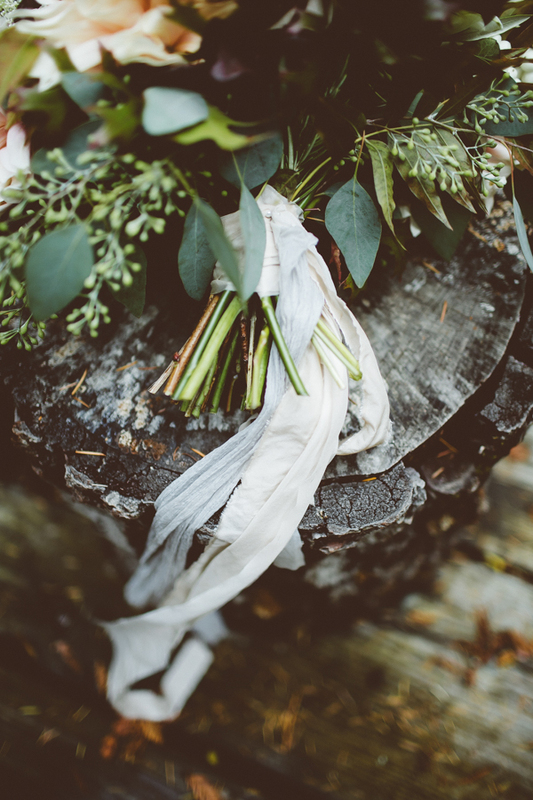 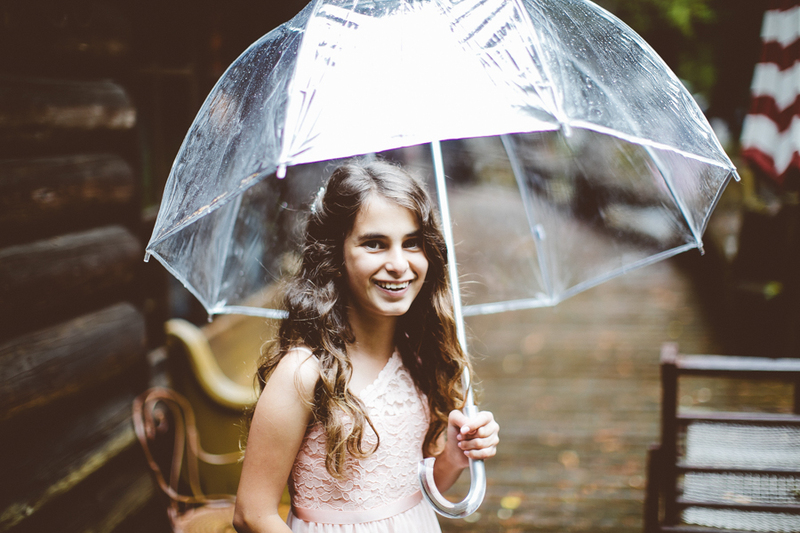 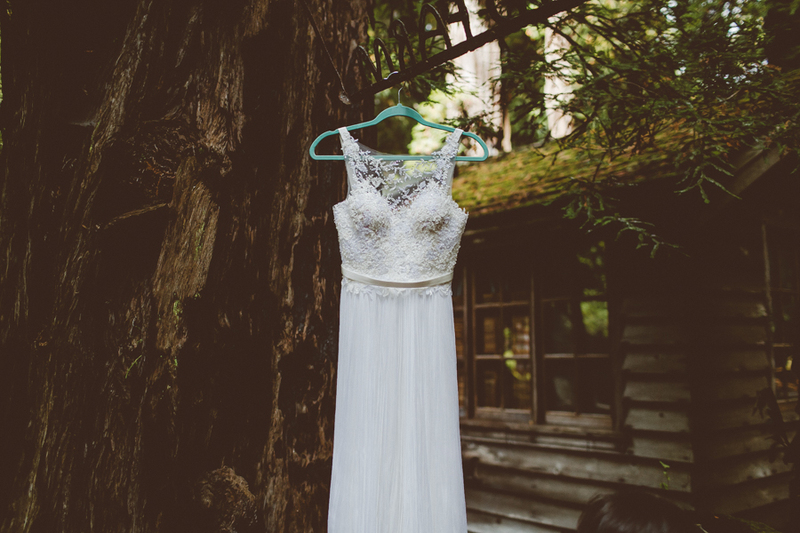 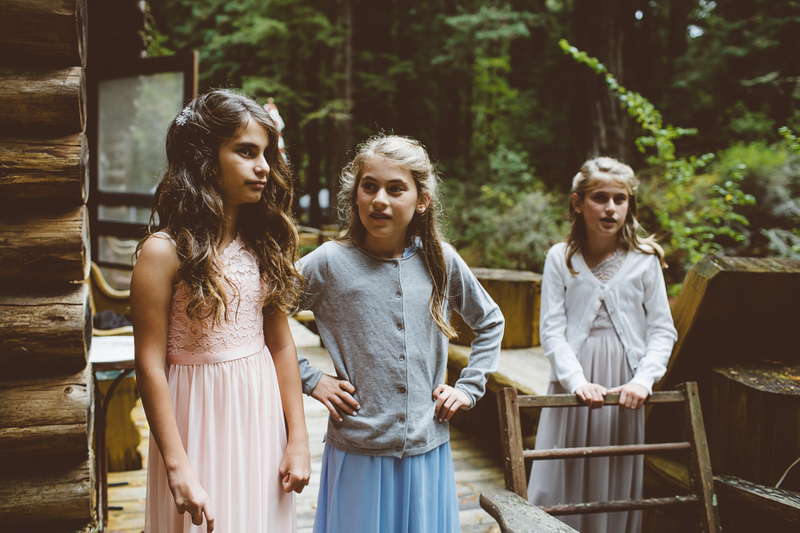 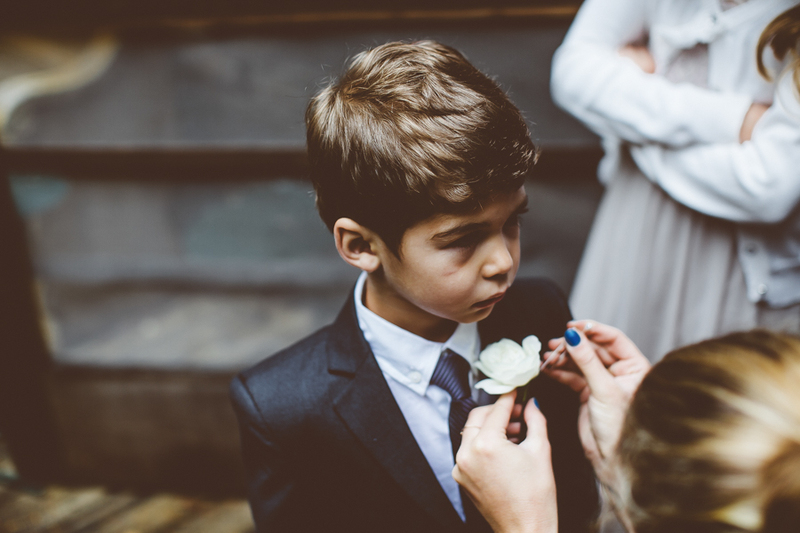 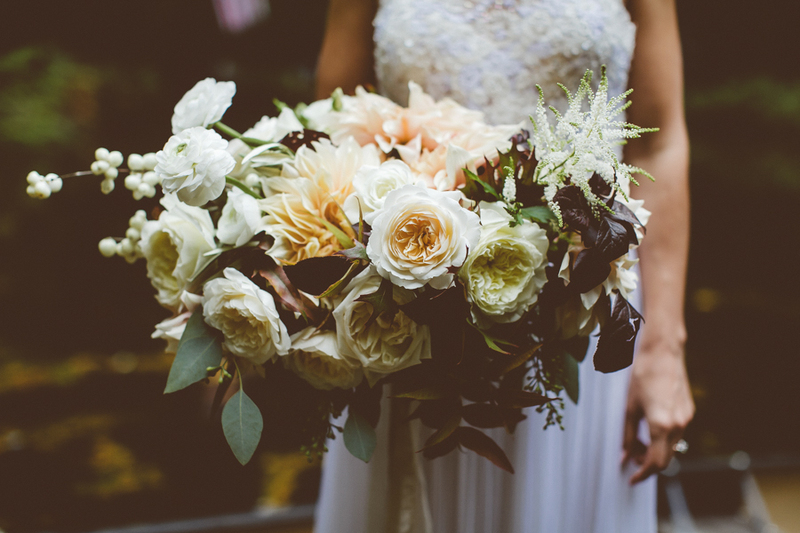 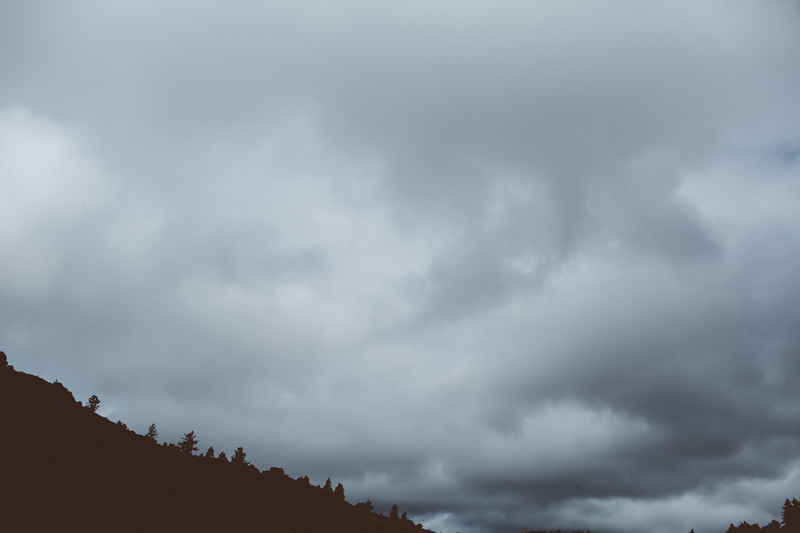 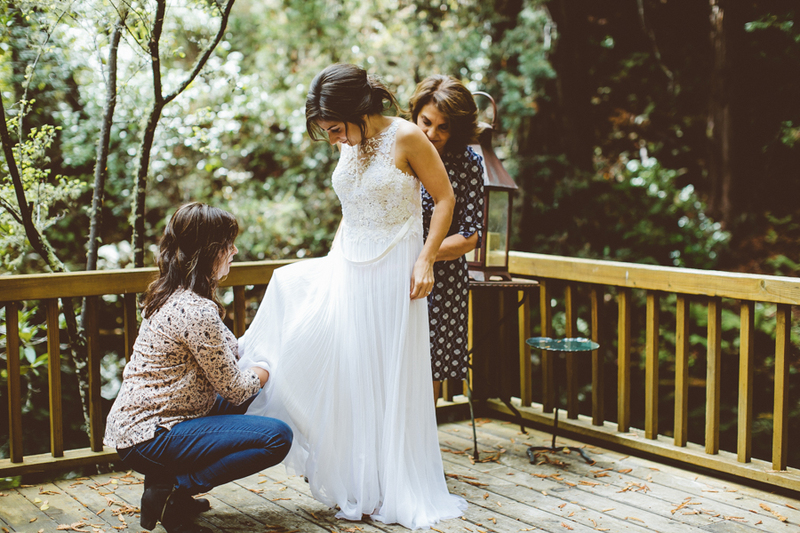 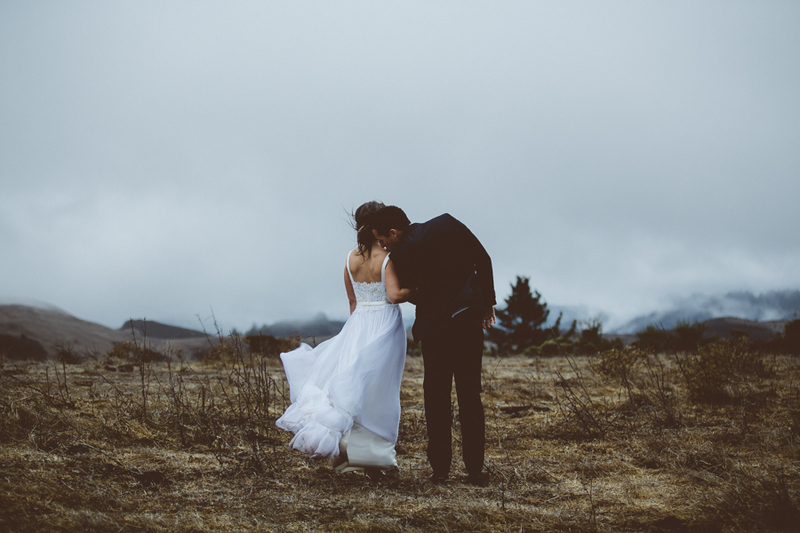 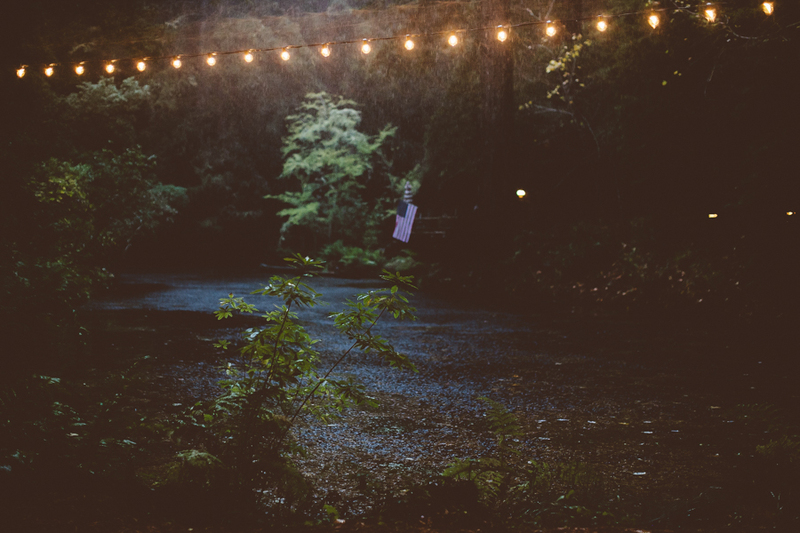 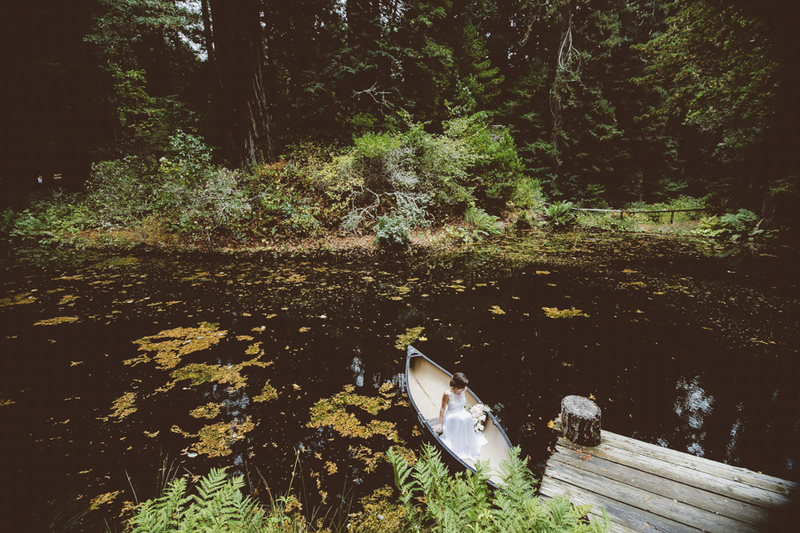 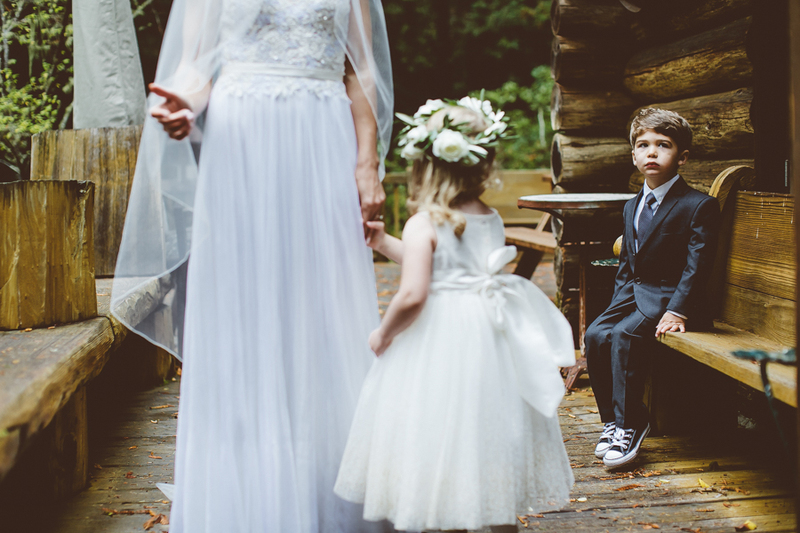 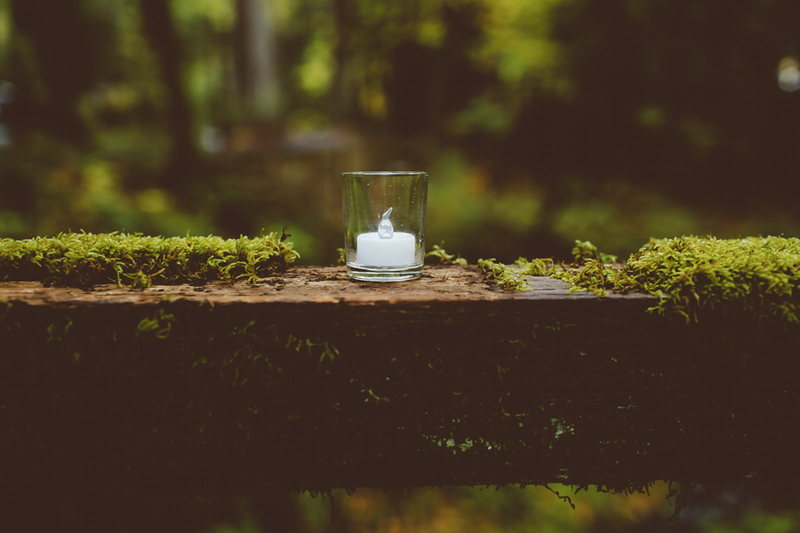 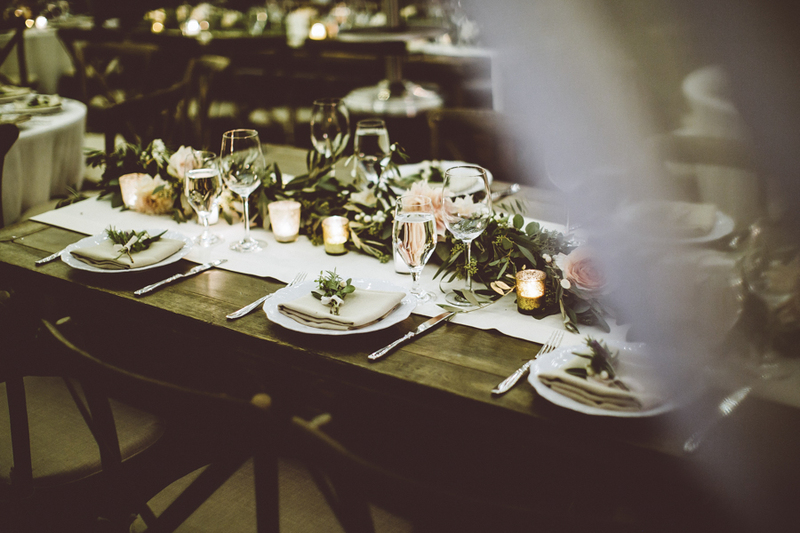 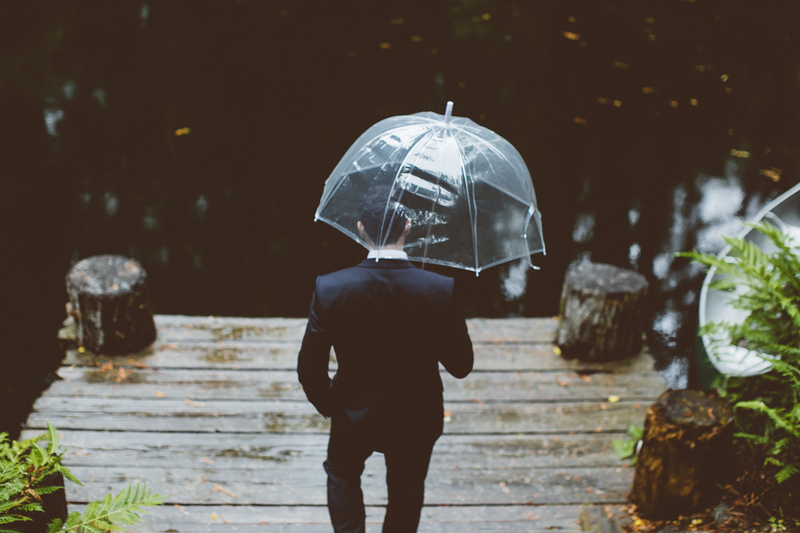 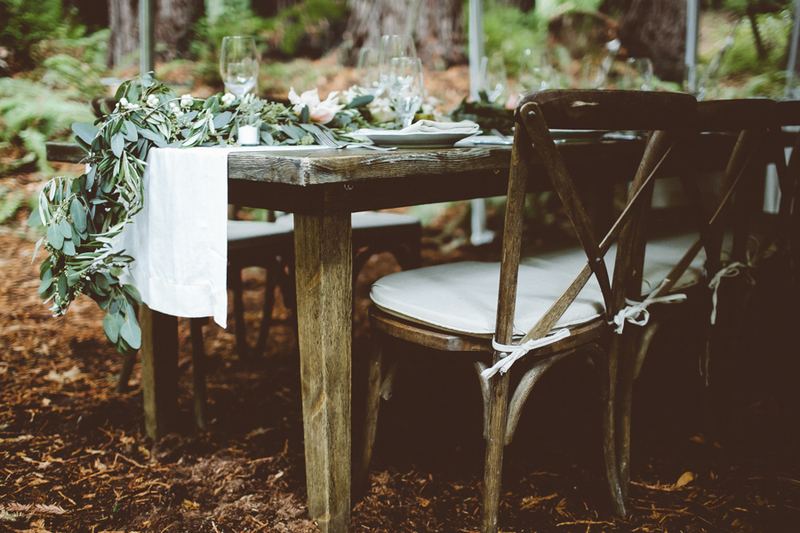 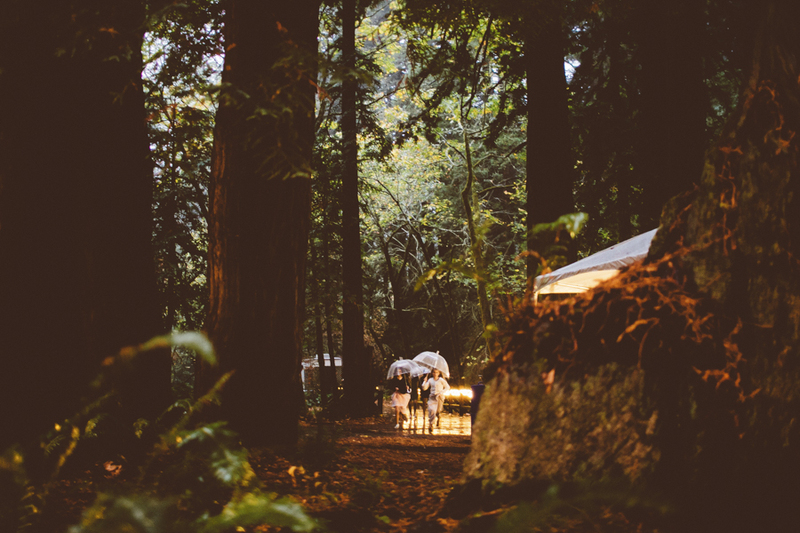 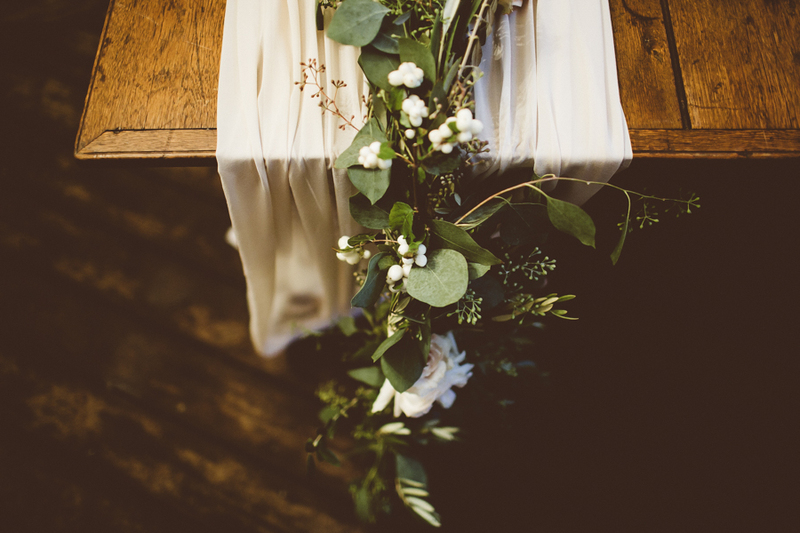 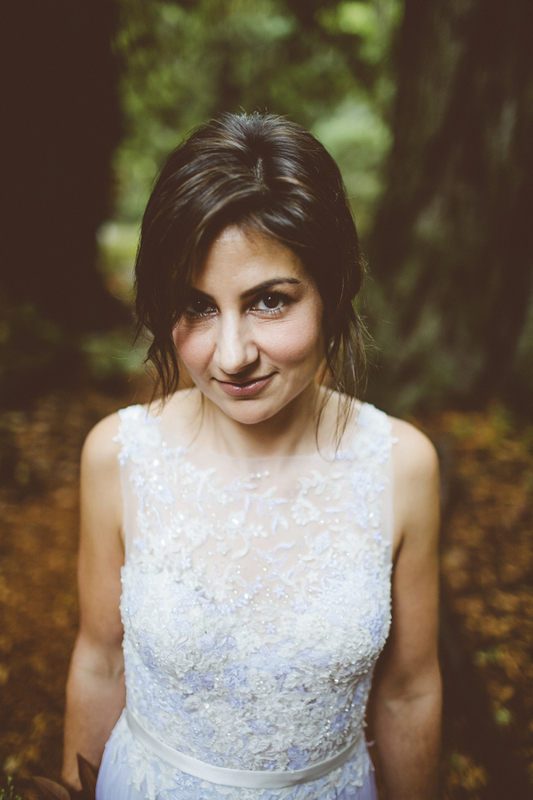 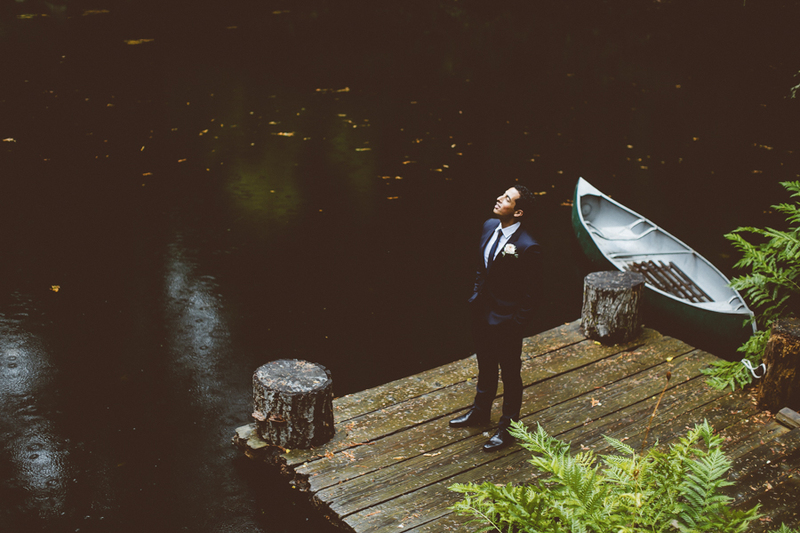 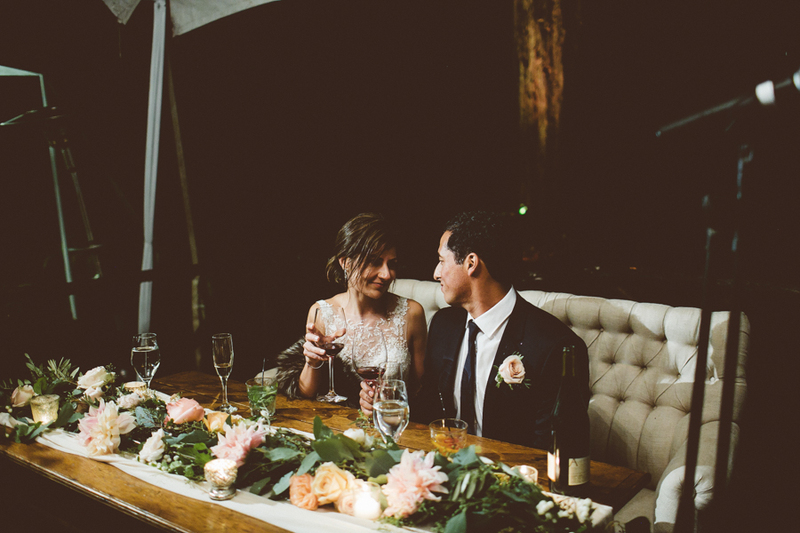 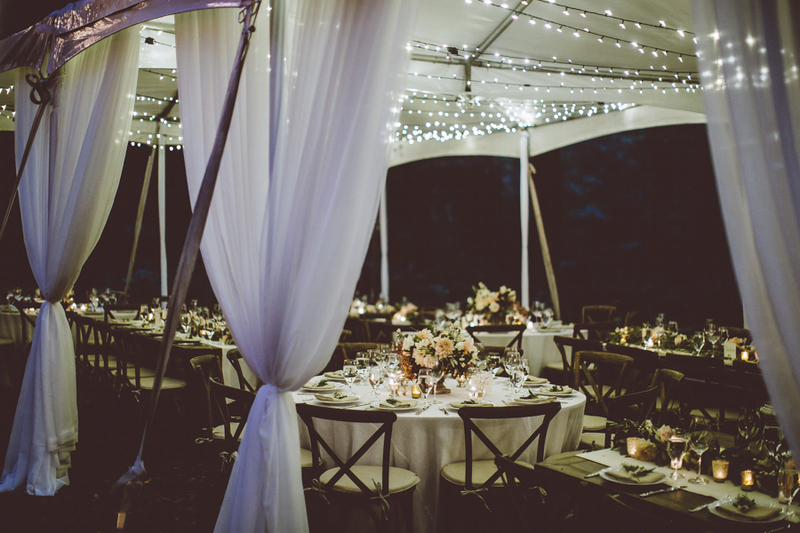 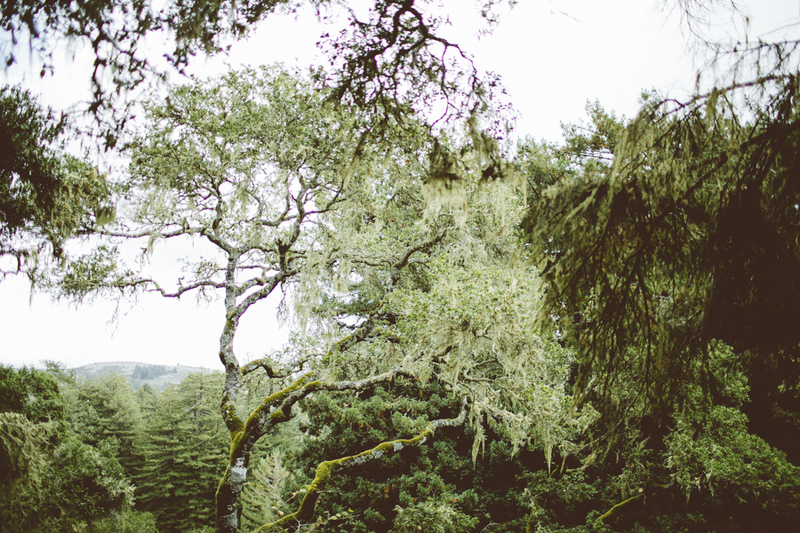 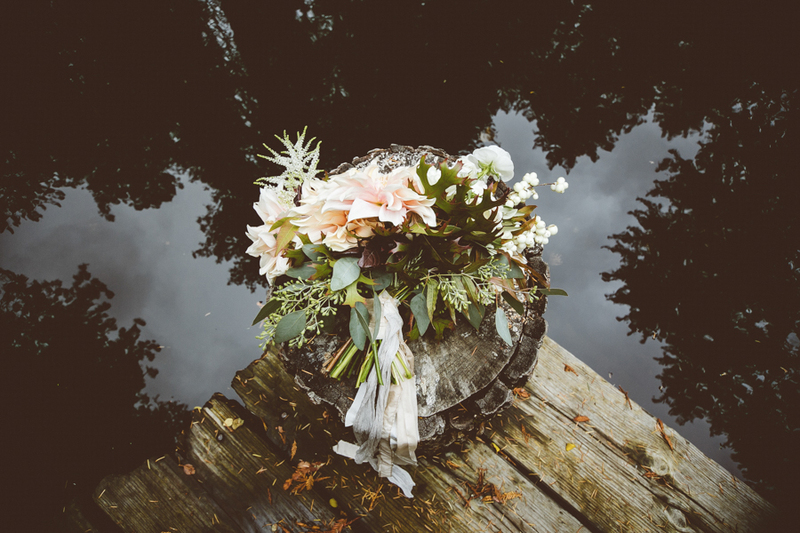 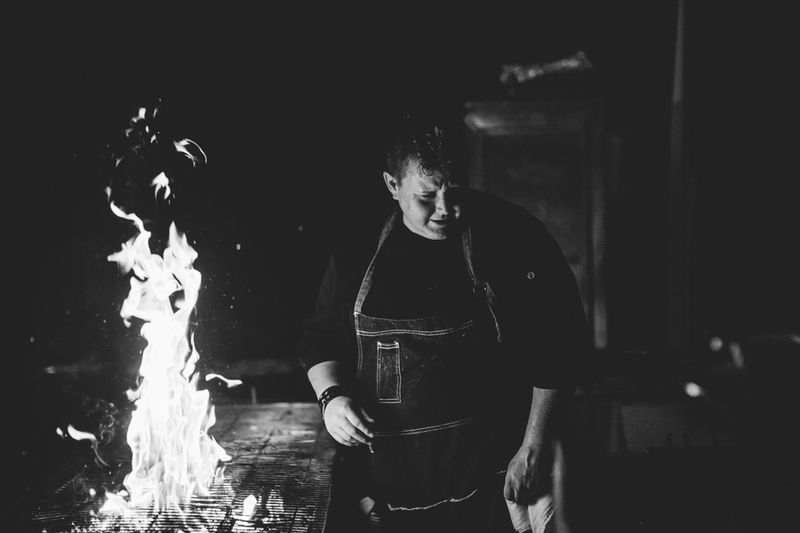 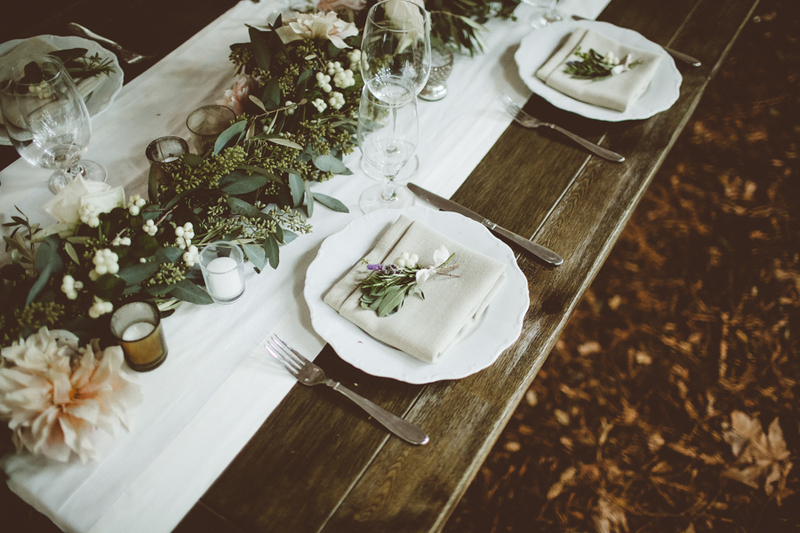 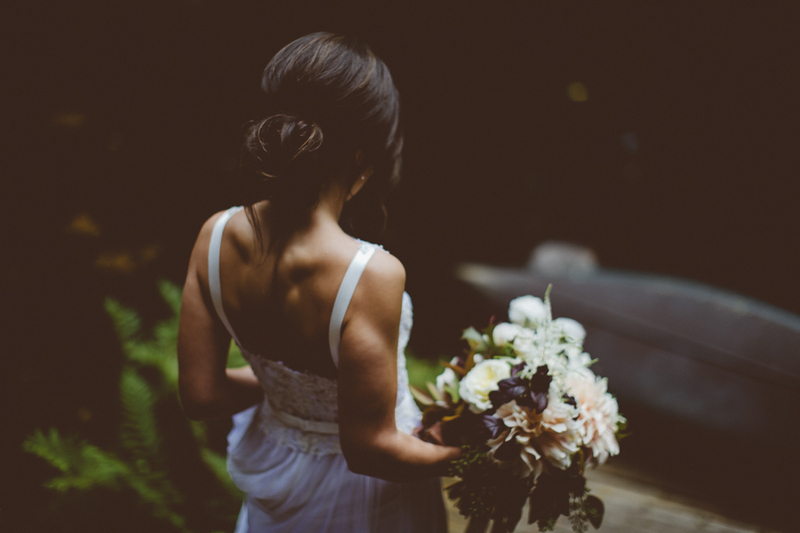 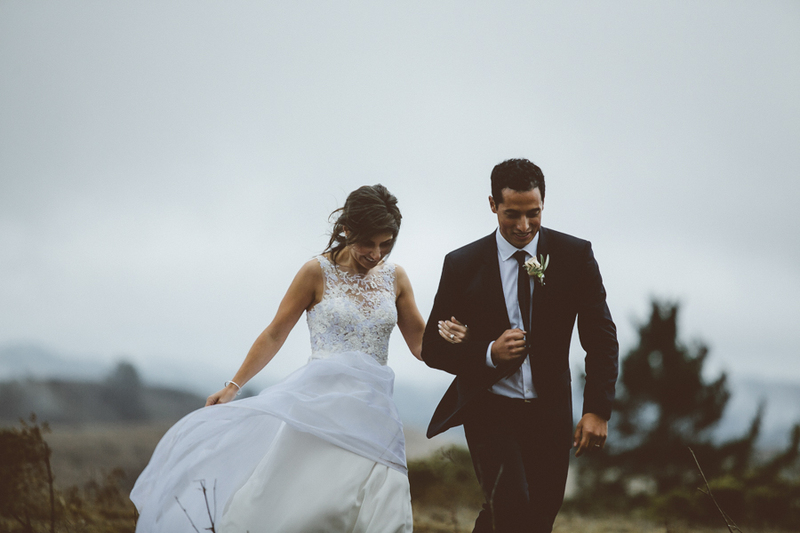 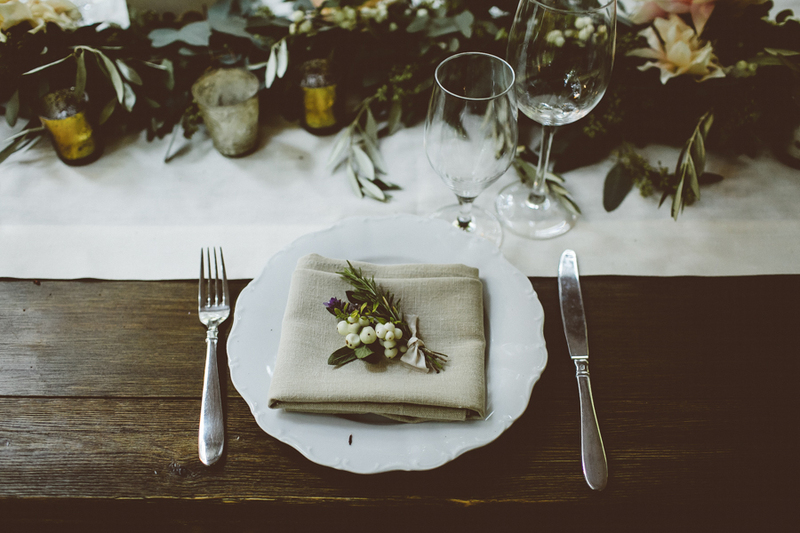 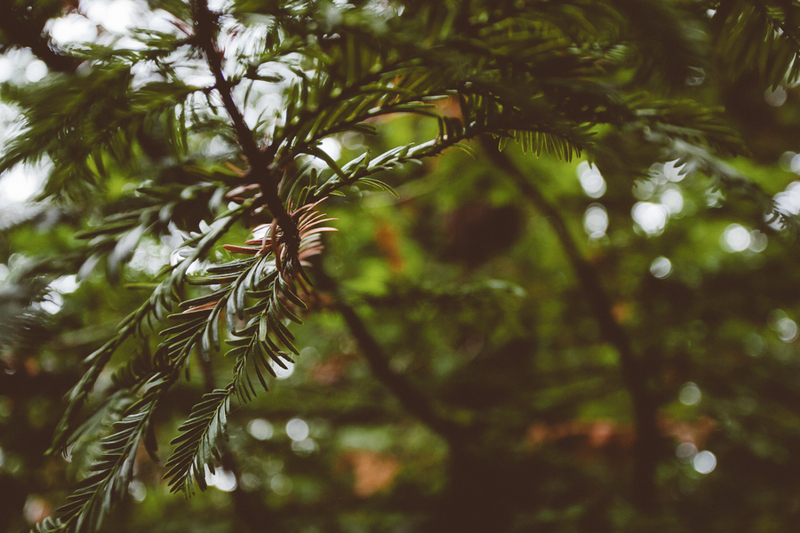 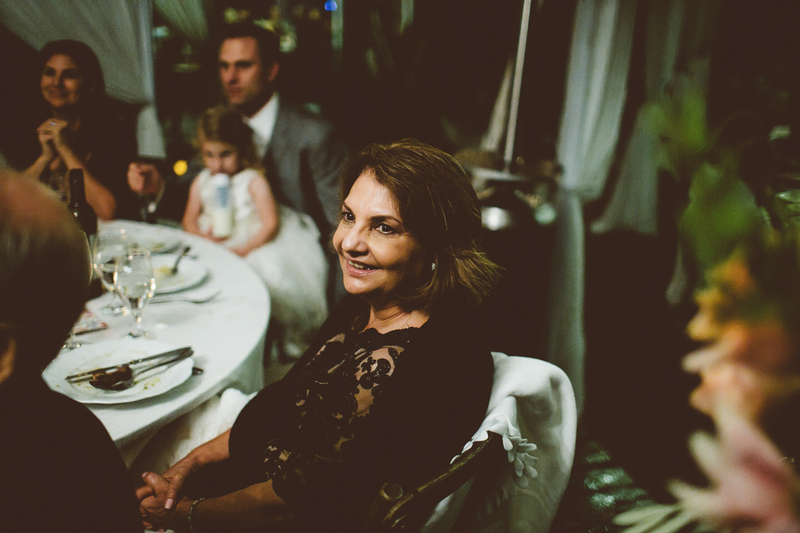 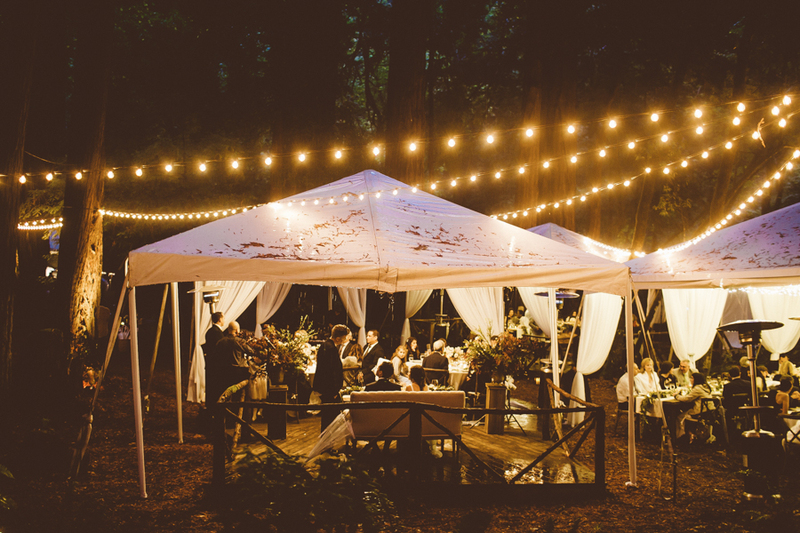 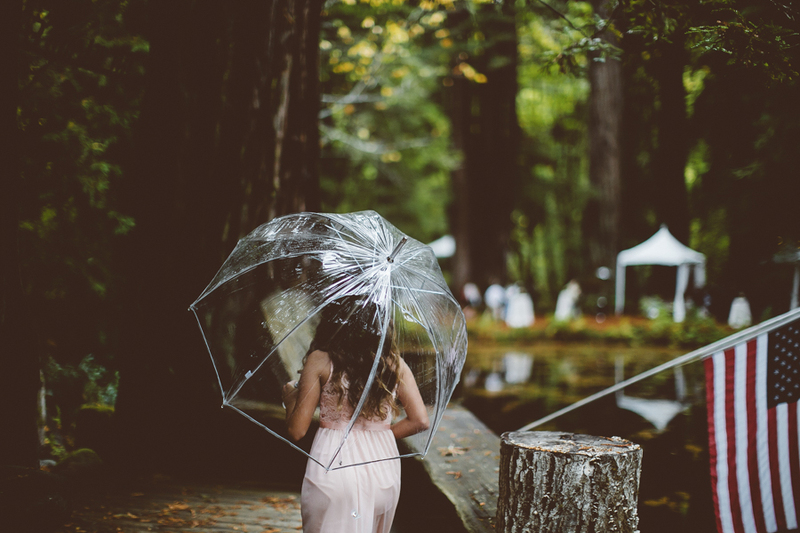 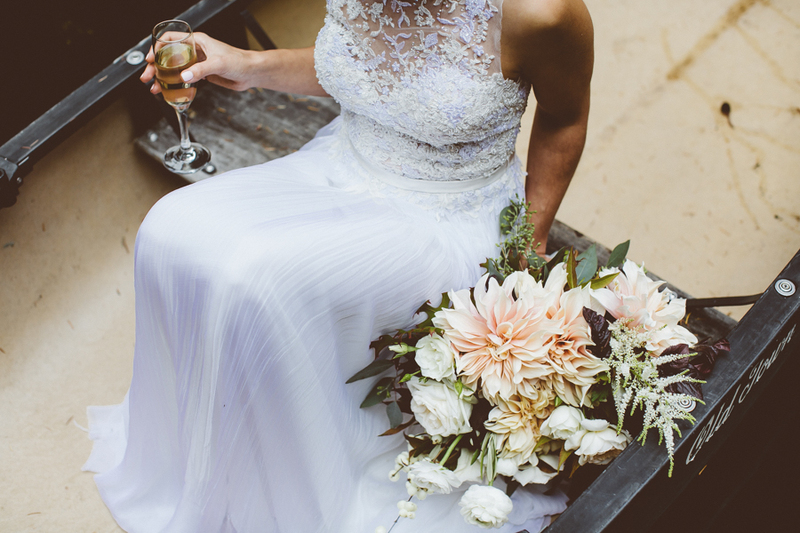 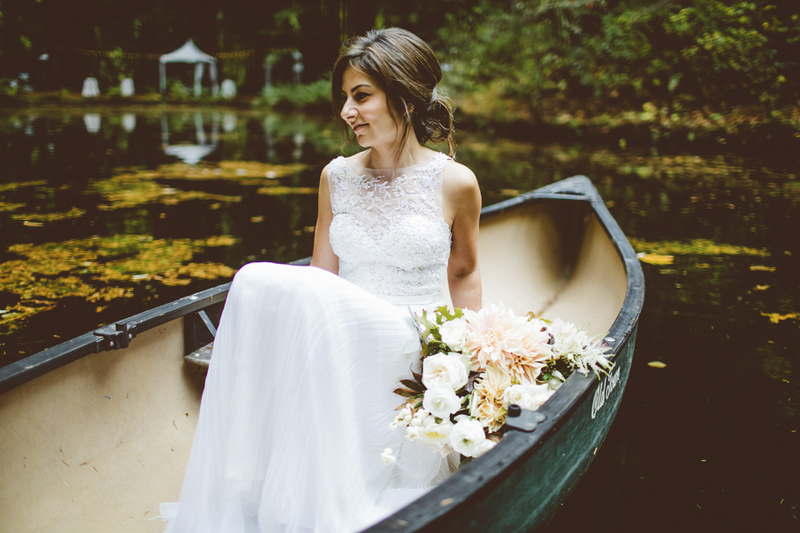 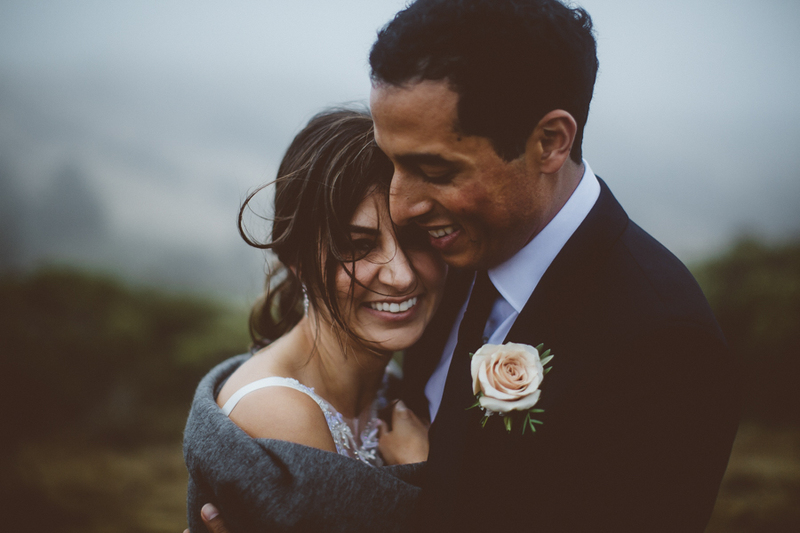 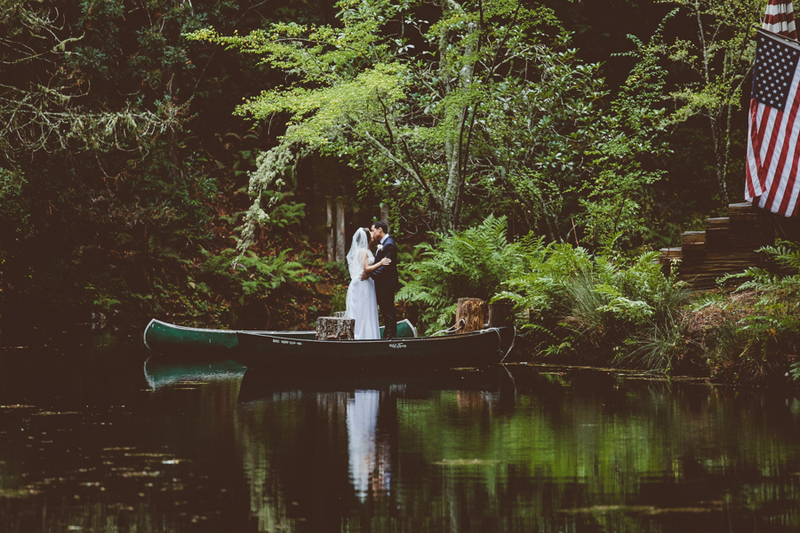 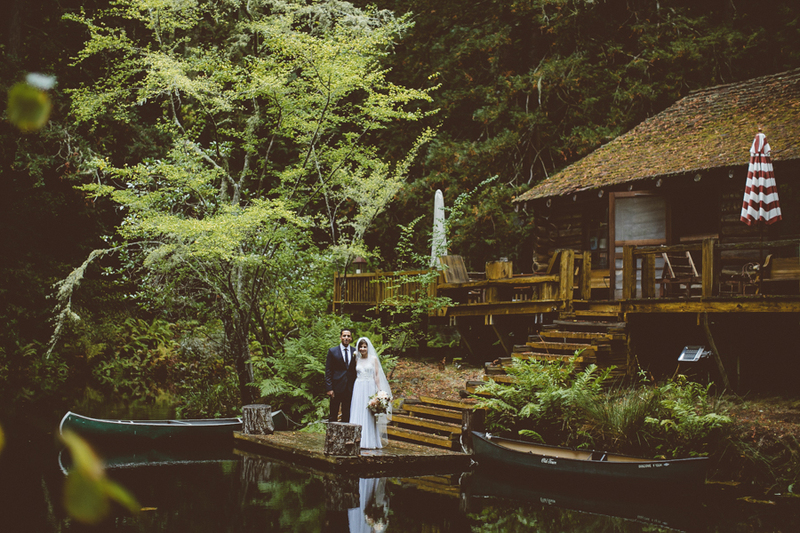 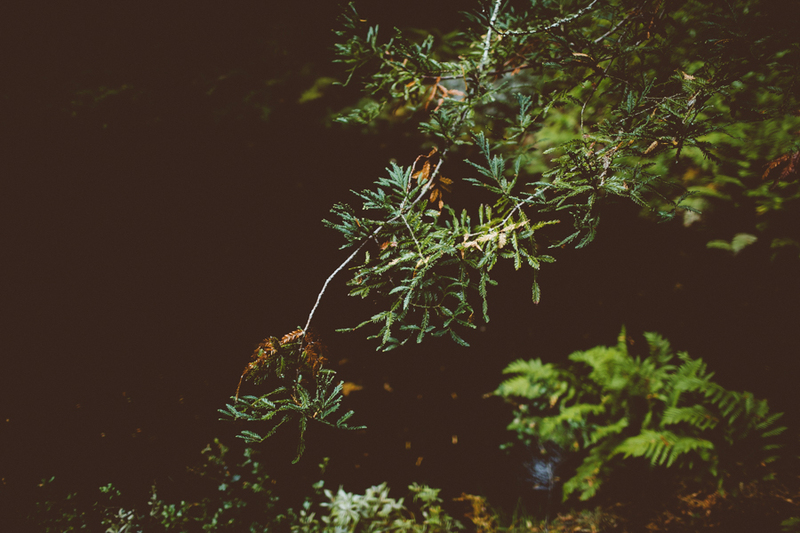 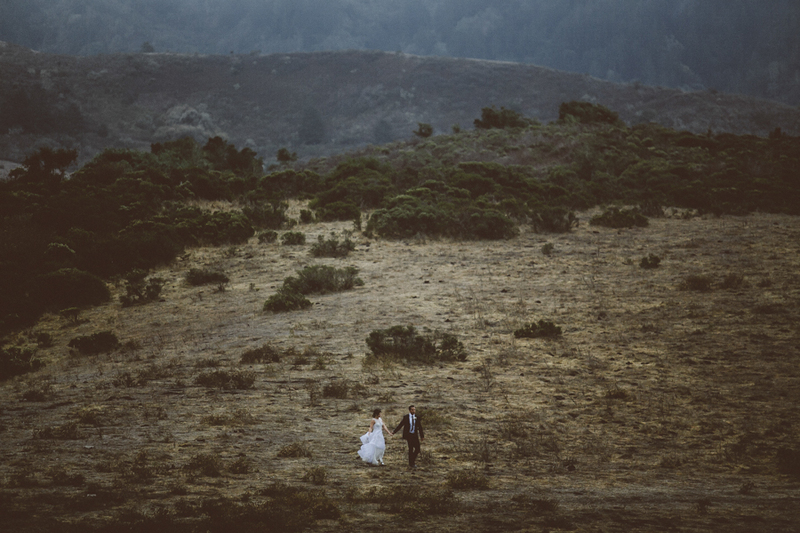 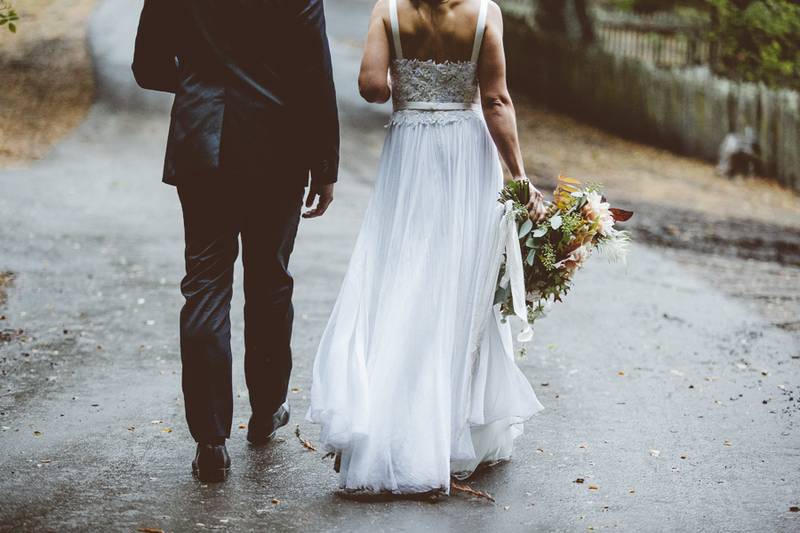 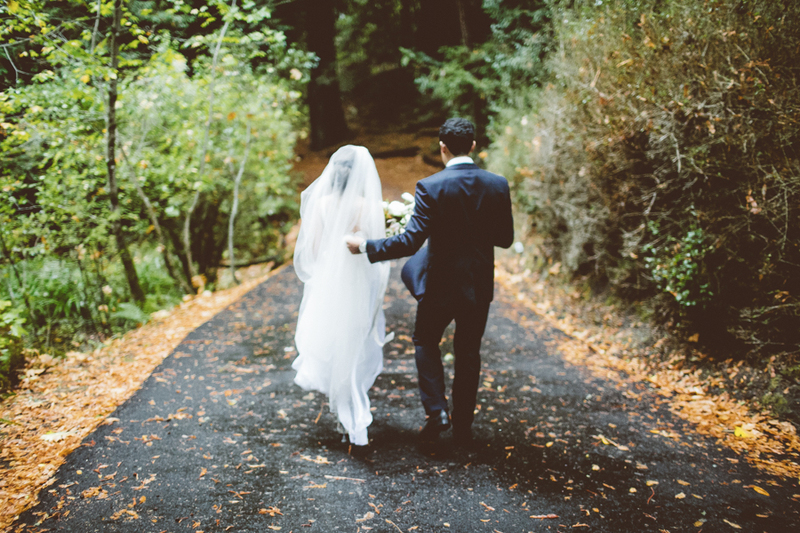 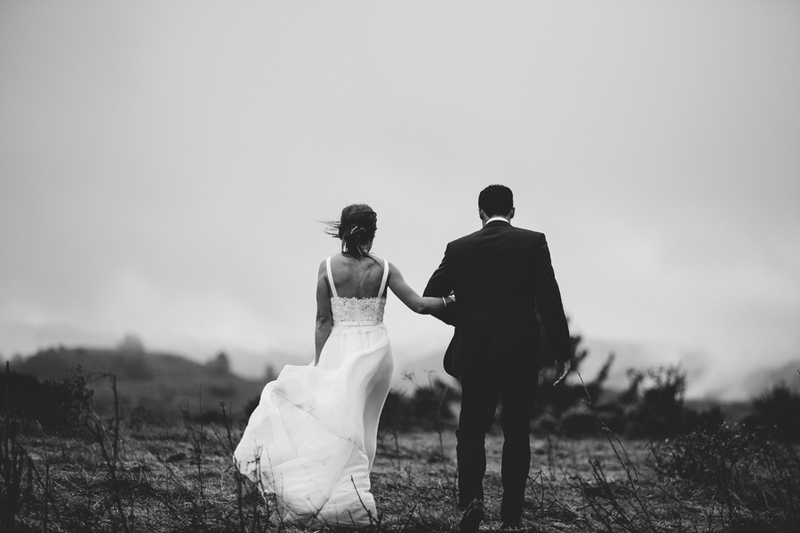 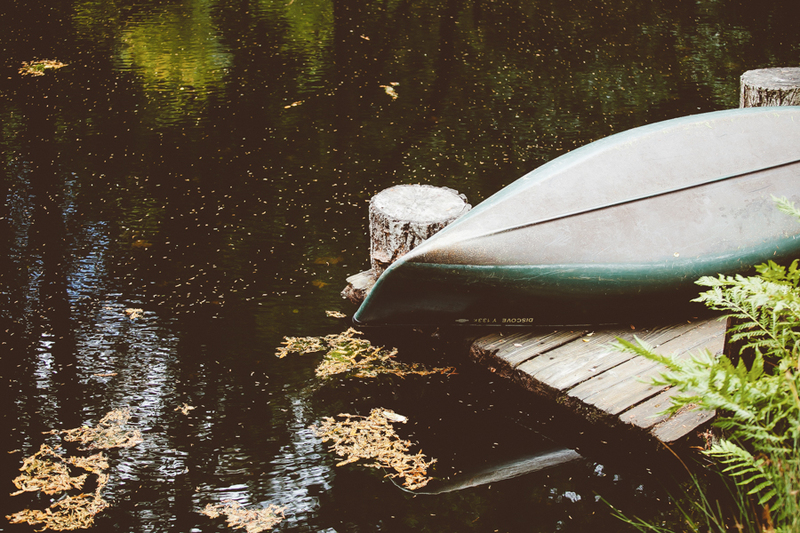 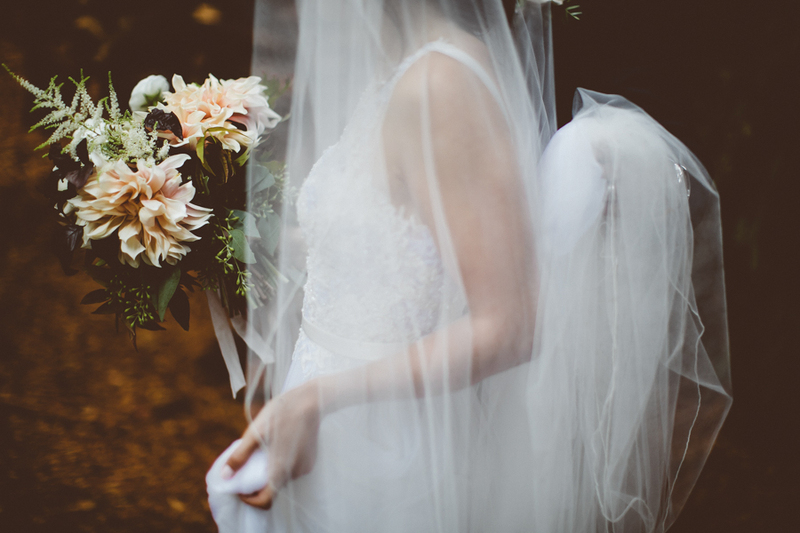 it was so beautiful, in fact, that junebug weddings featured this rainy island farm wedding. 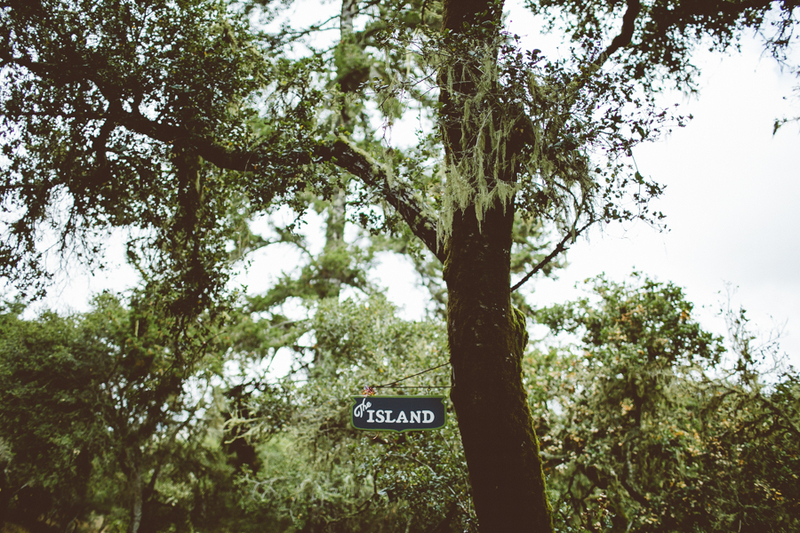 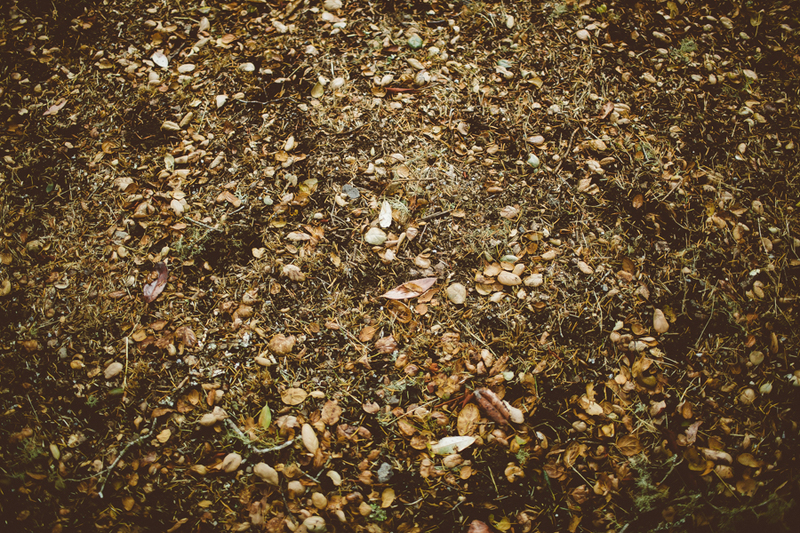 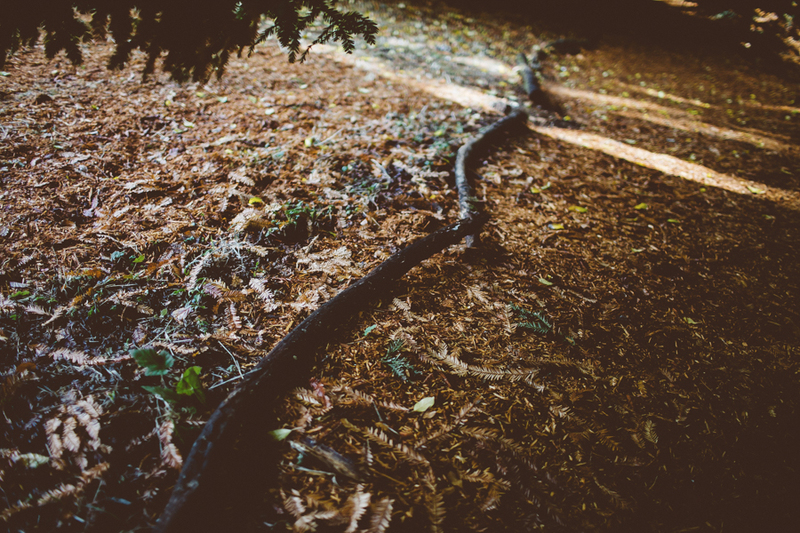 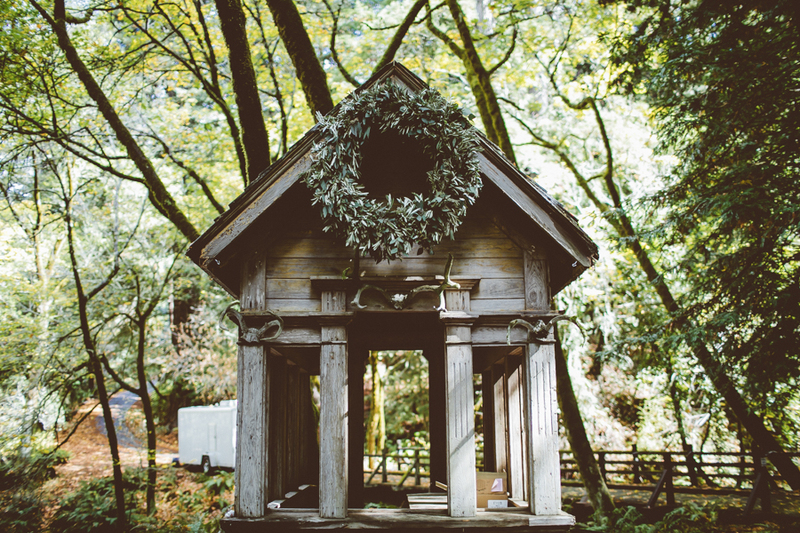 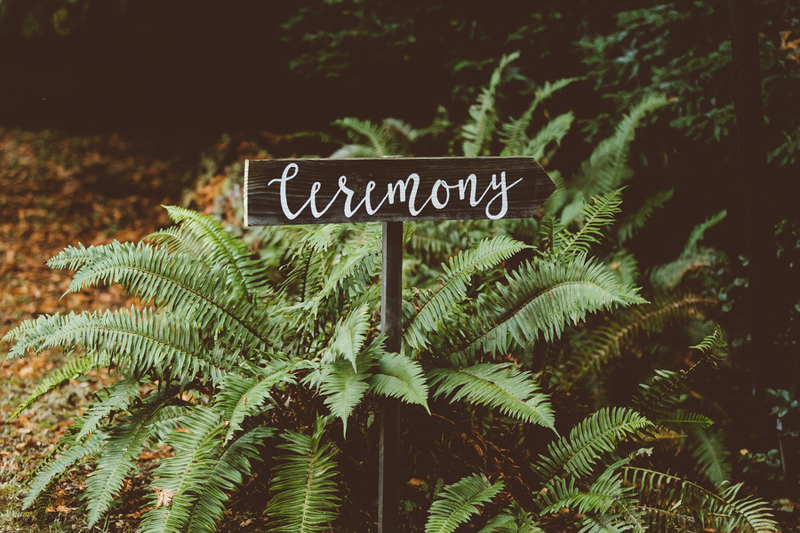 to see more island farm weddings in my portfolio, check out A Berry and Gold Lace Island Farm Wedding, A Blush and Emerald Island Farm Wedding, A Whimsical September Island Farm Wedding and the original island farm wedding, An Island Farm San Gregorio Wedding.